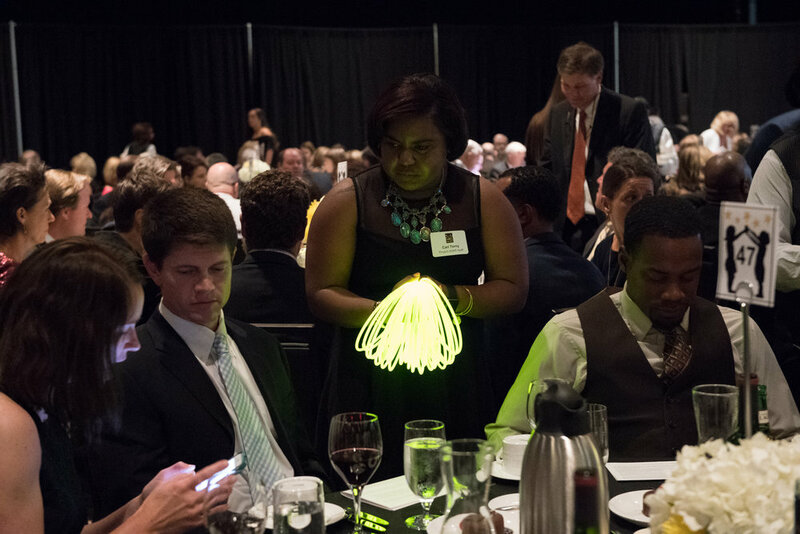 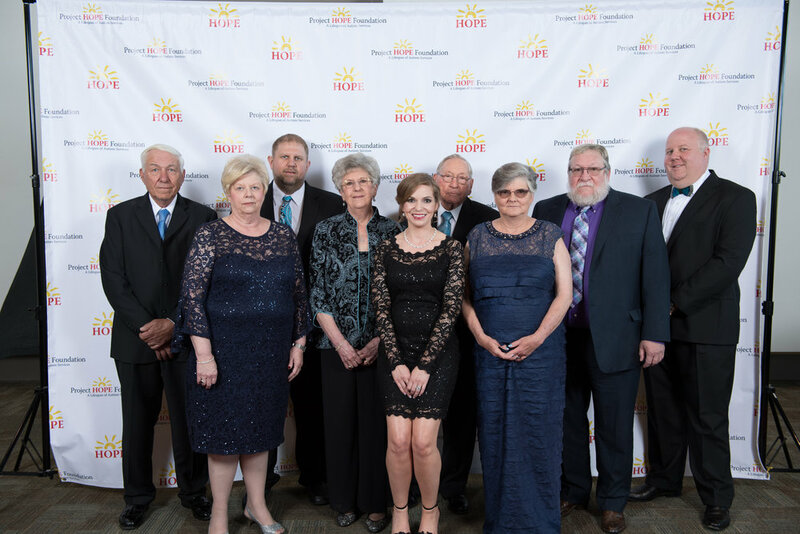 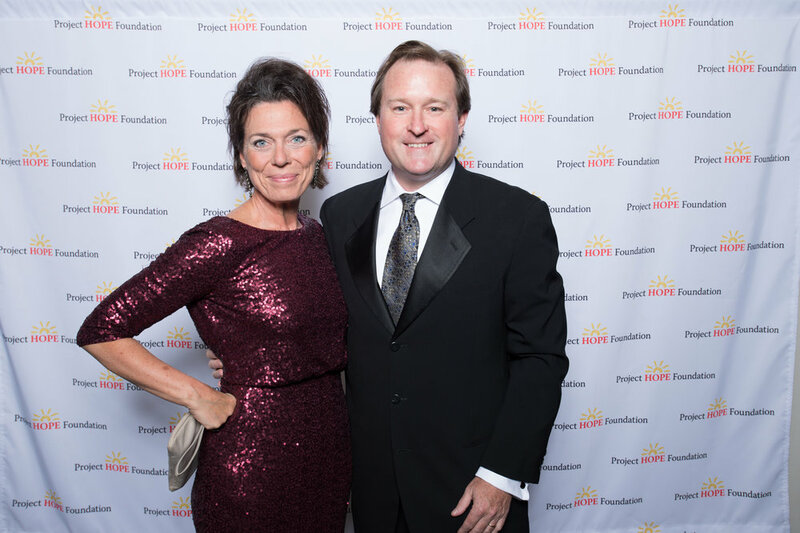 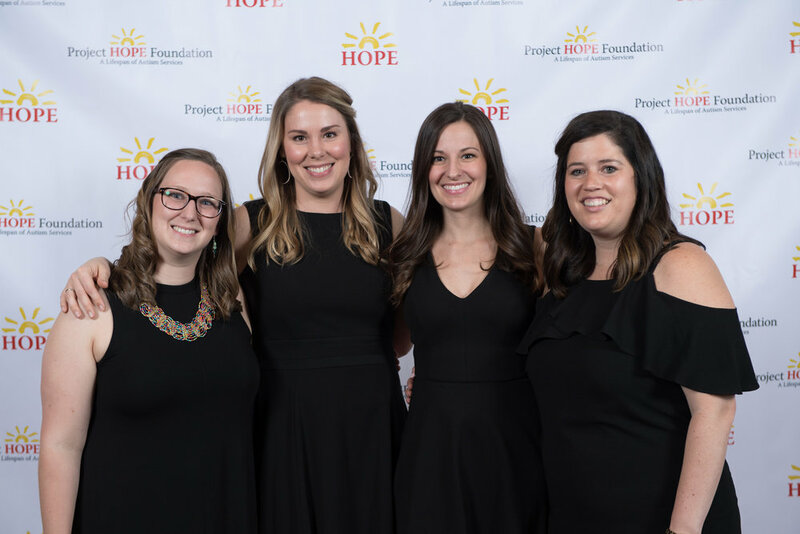 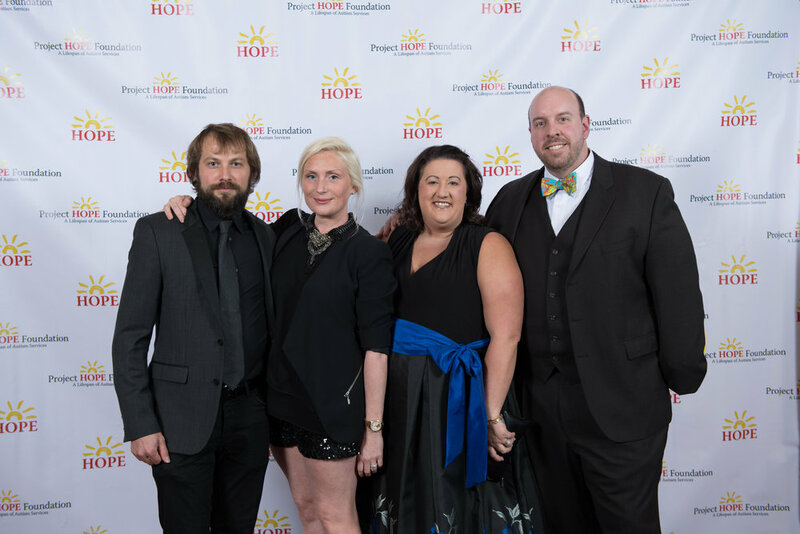 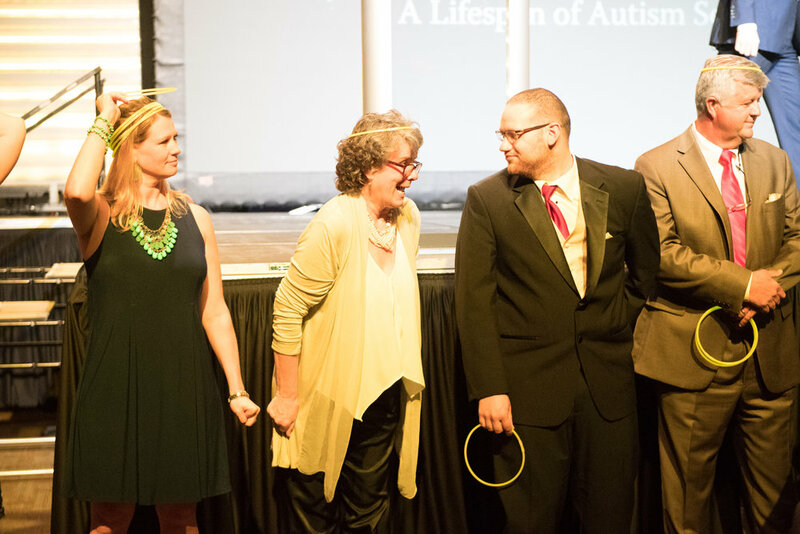 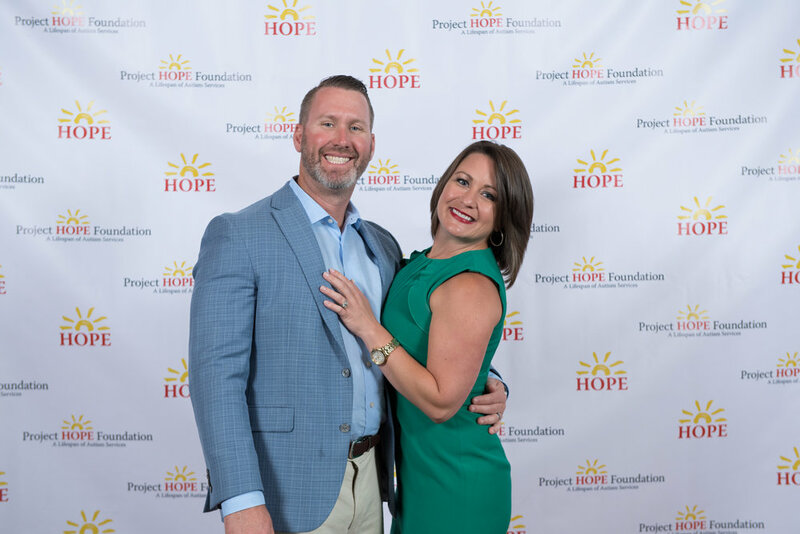 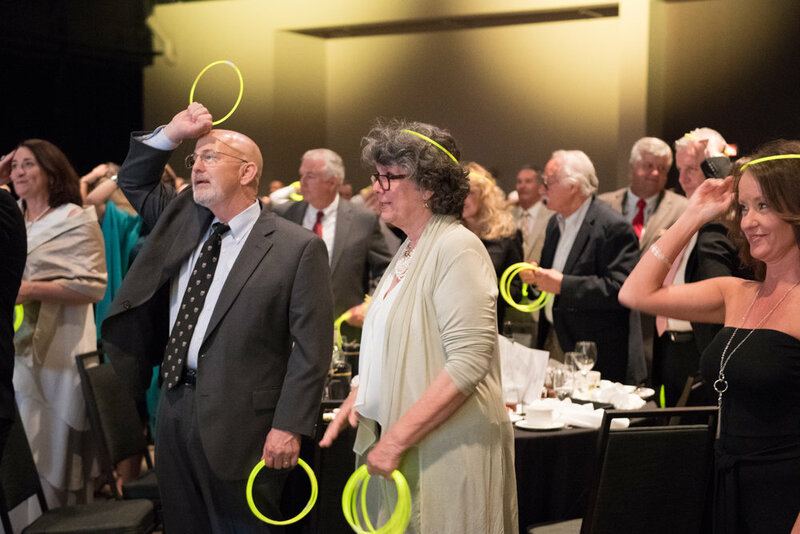 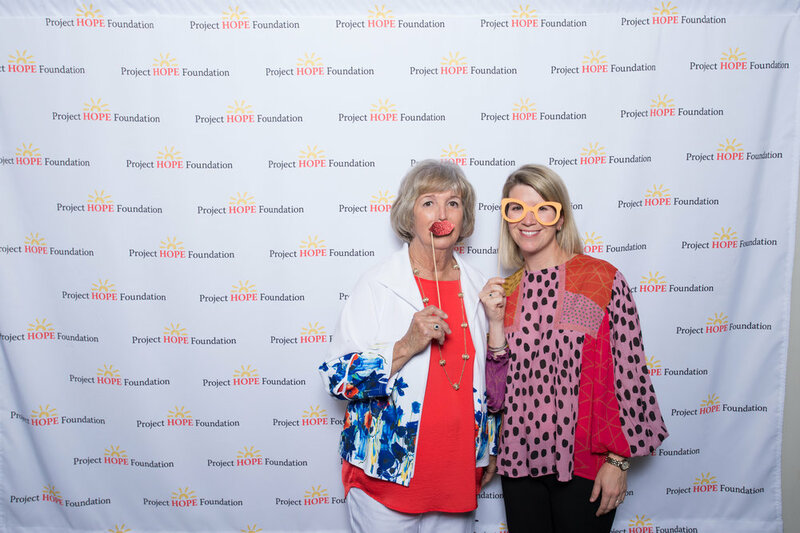 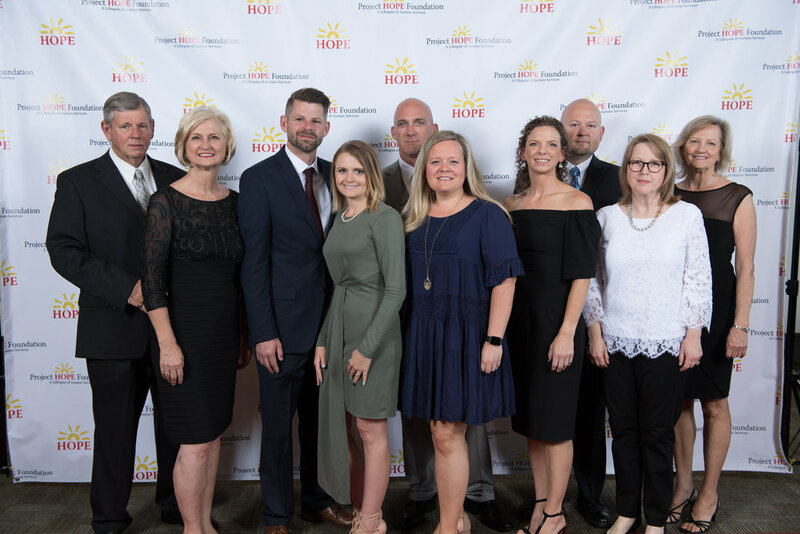 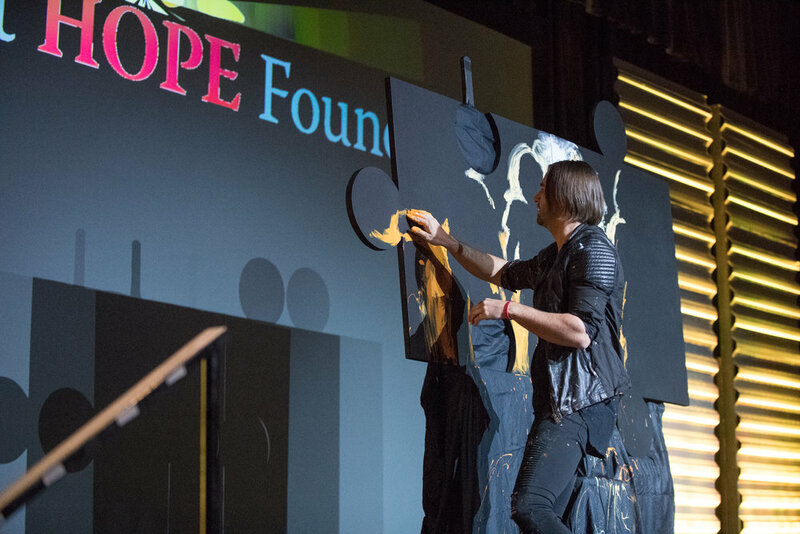 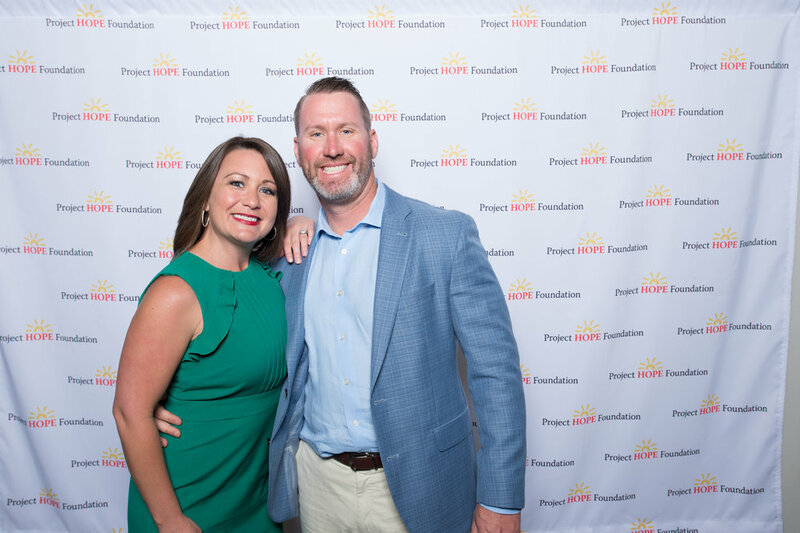 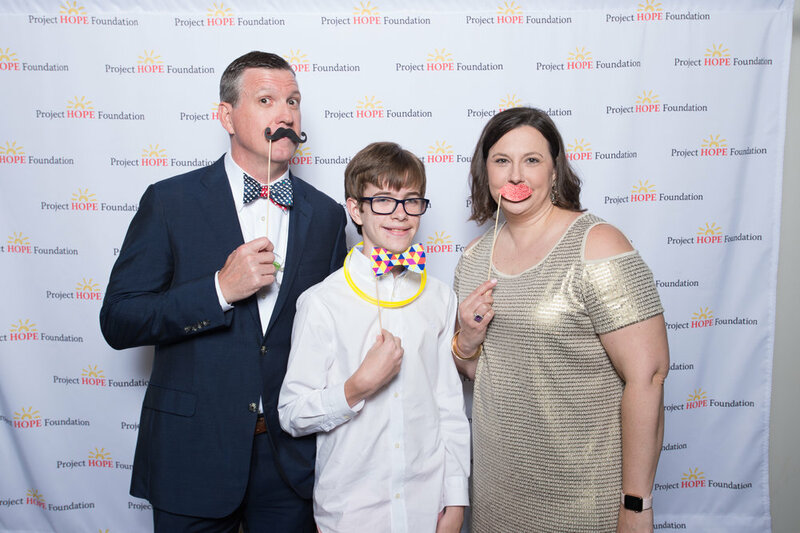 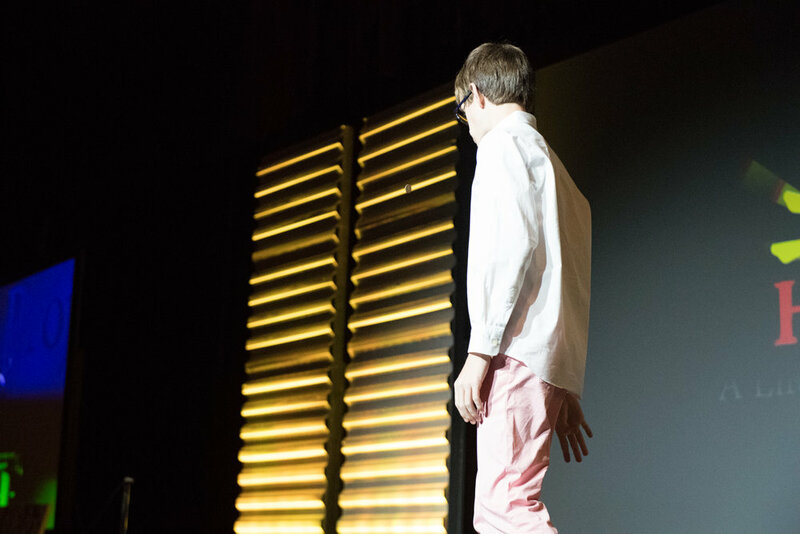 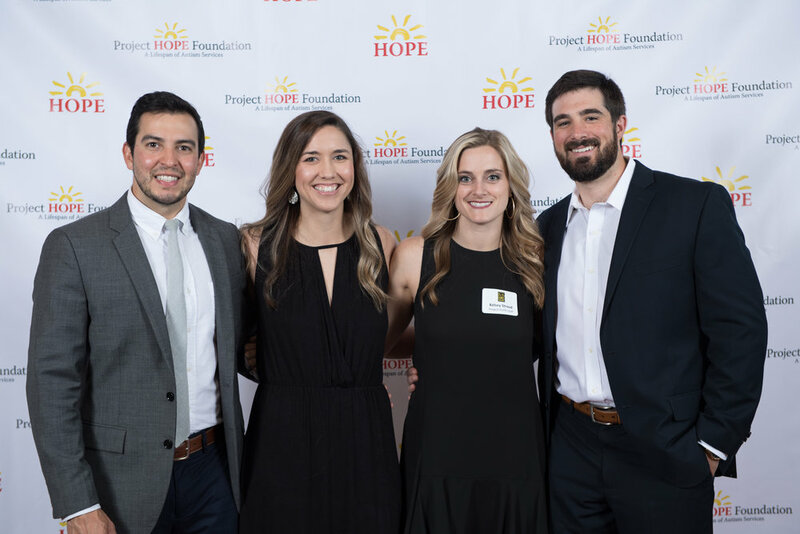 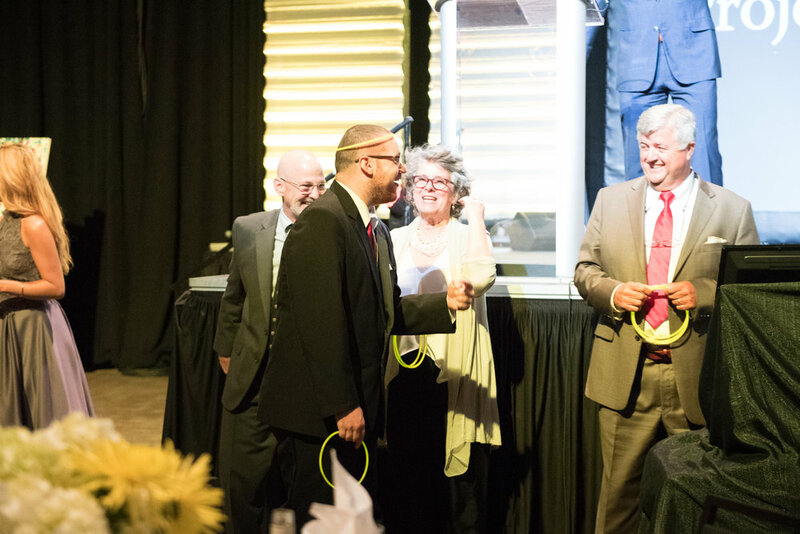 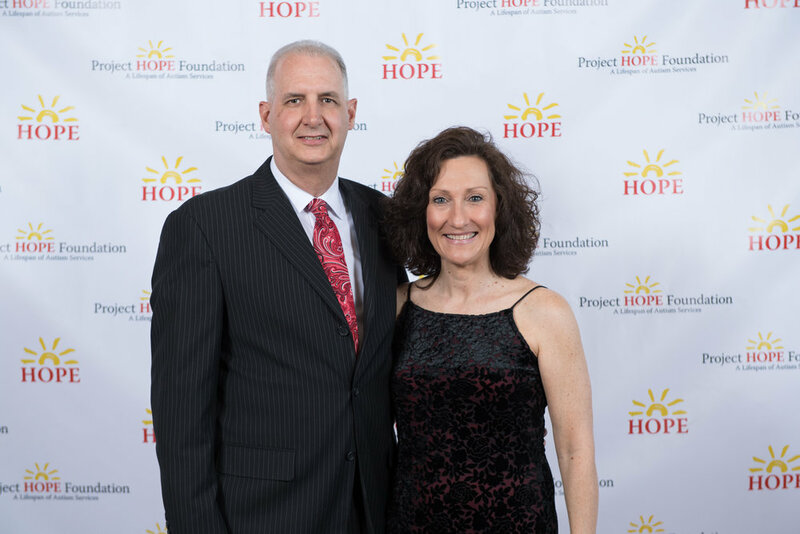 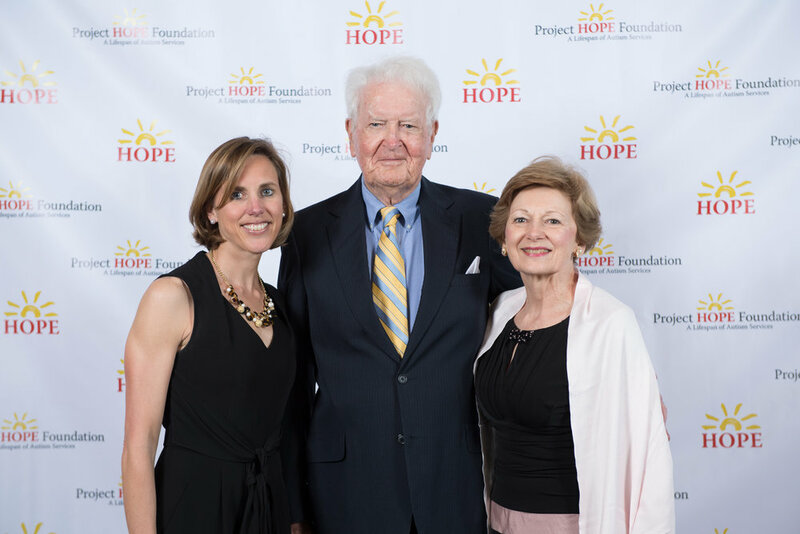 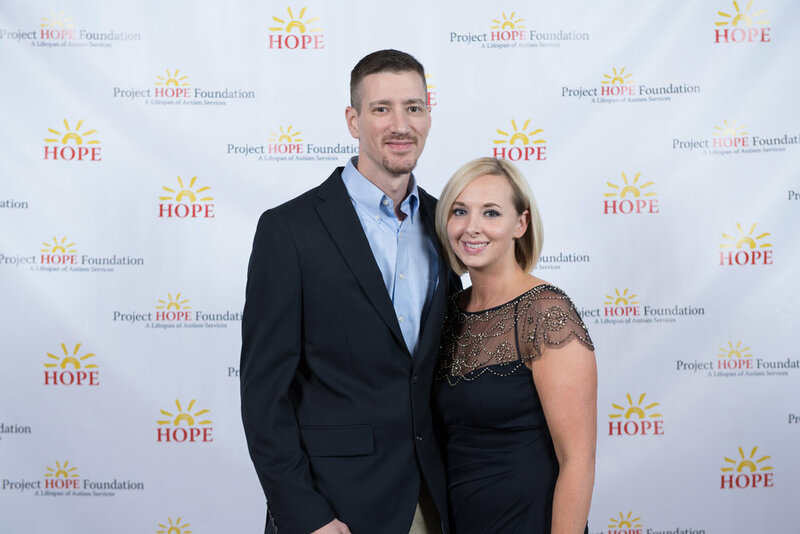 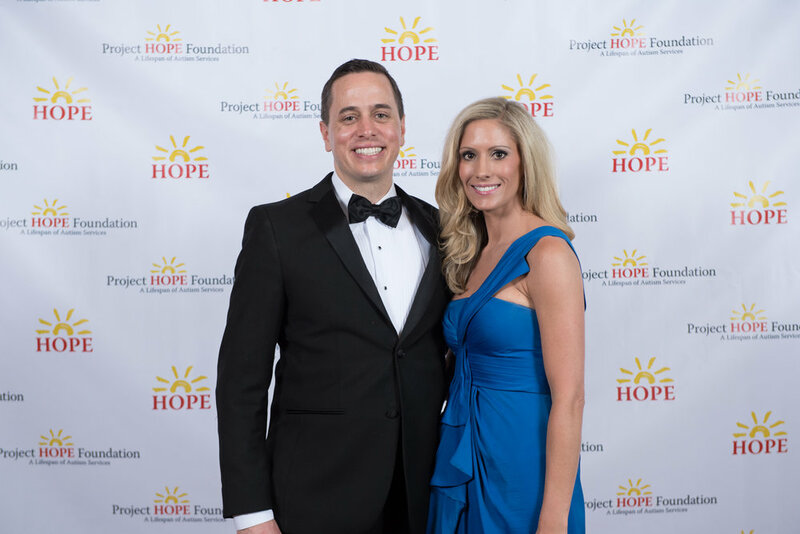 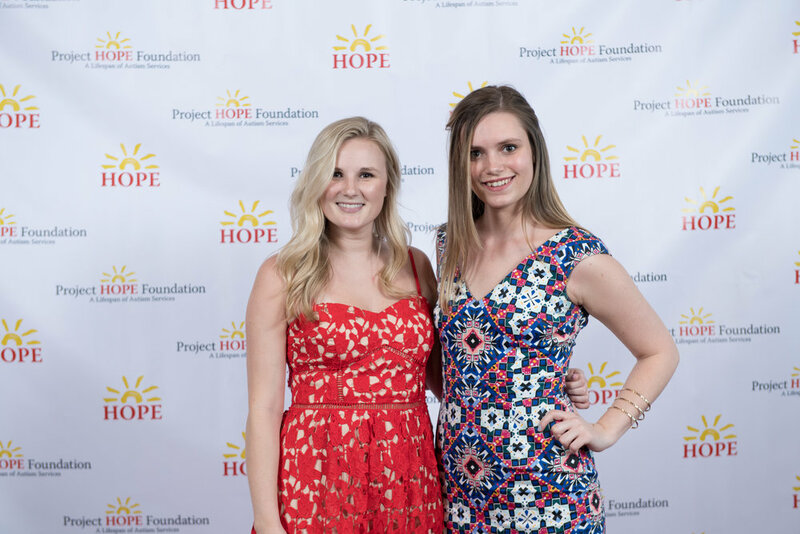 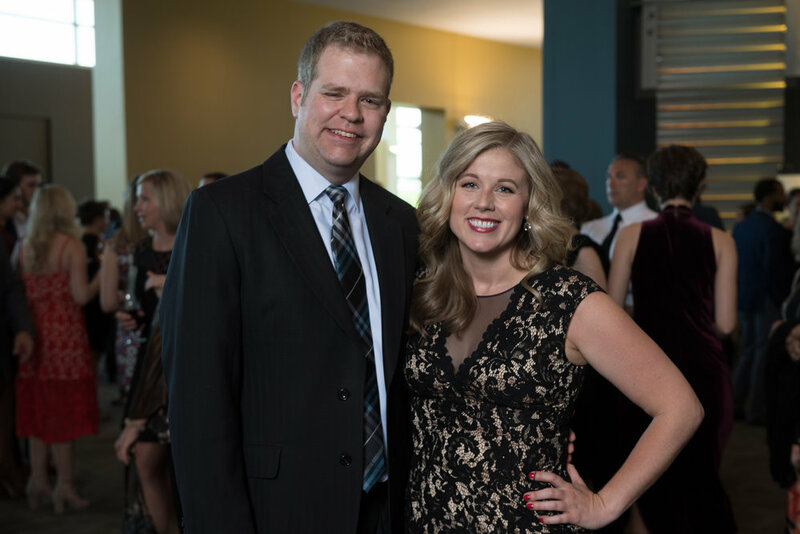 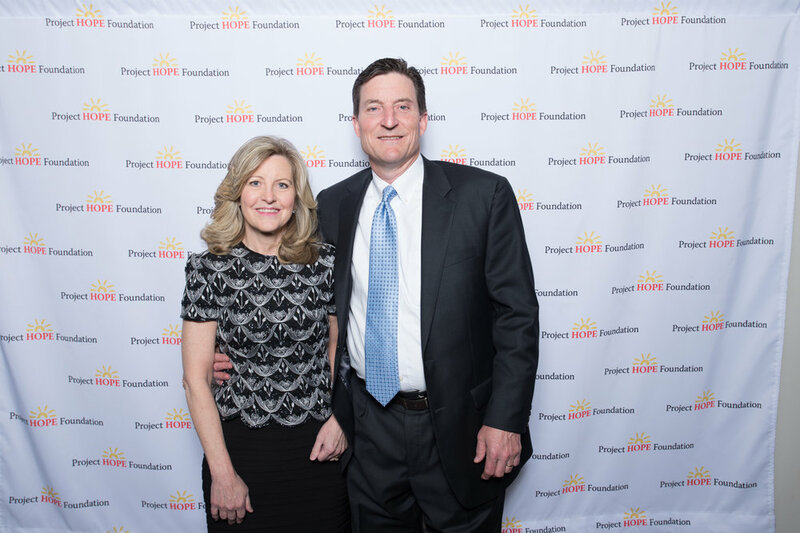 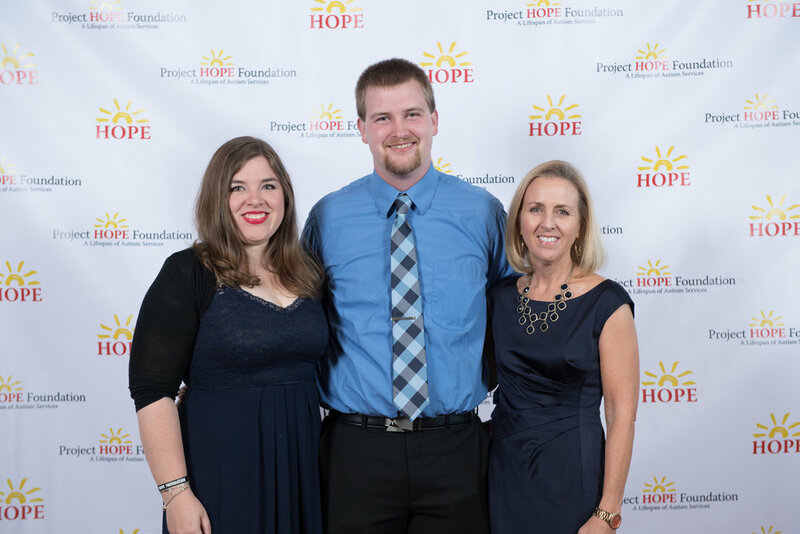 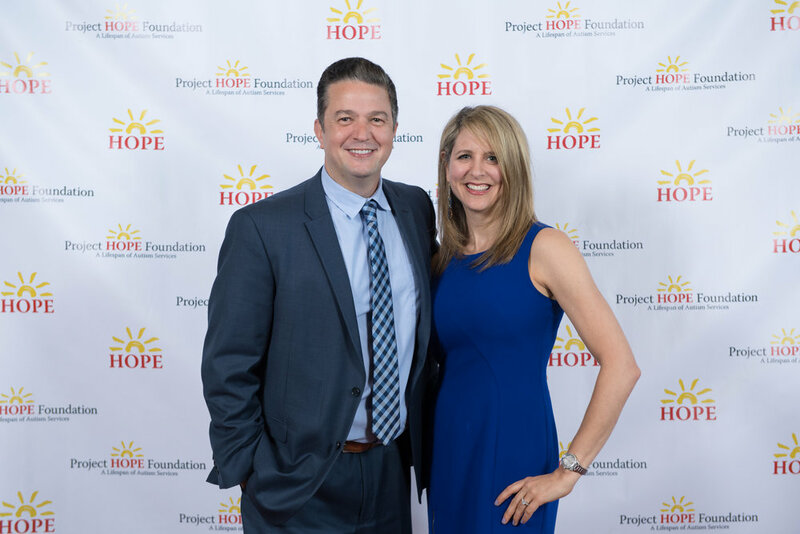 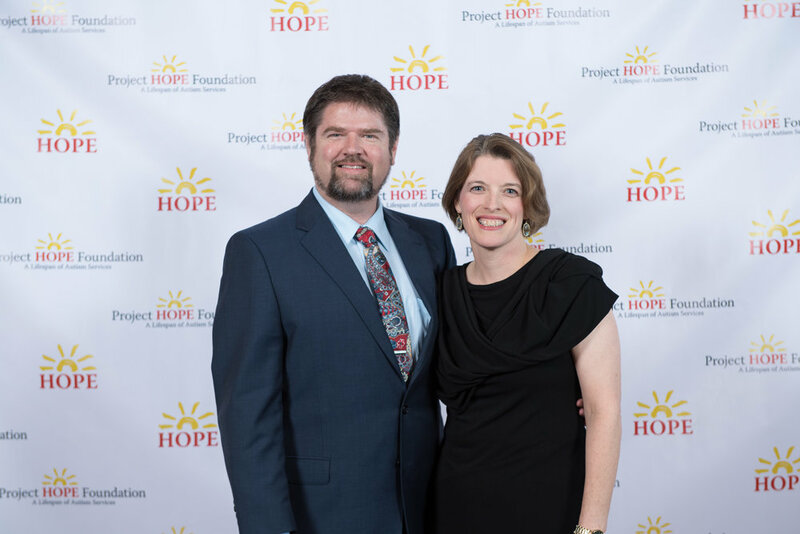 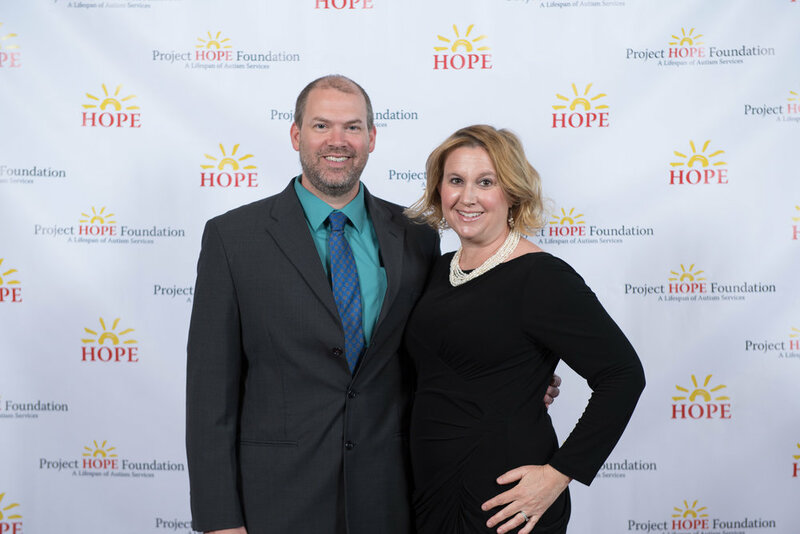 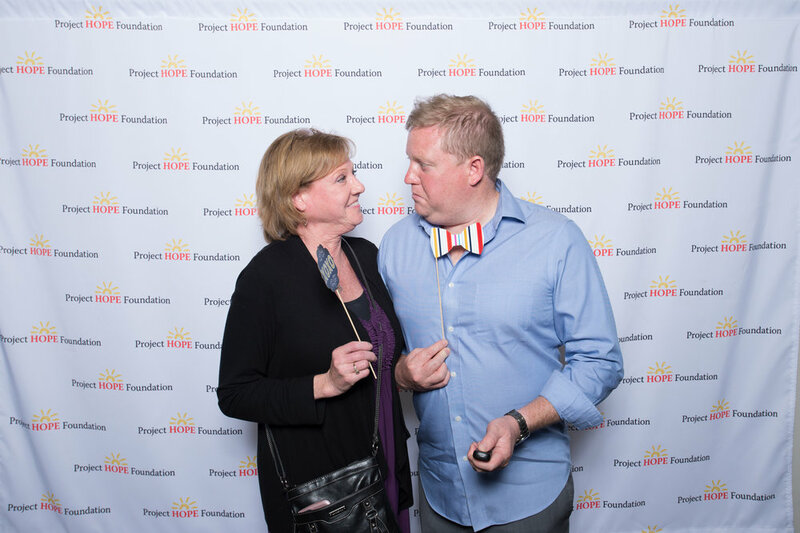 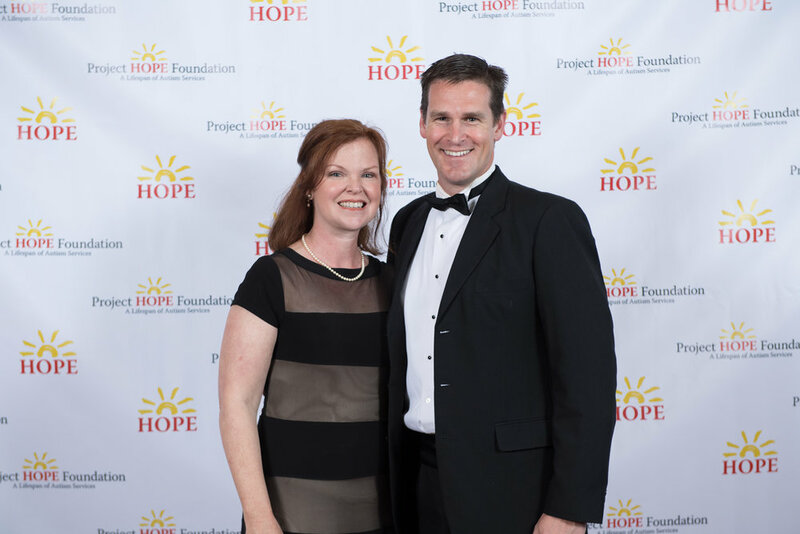 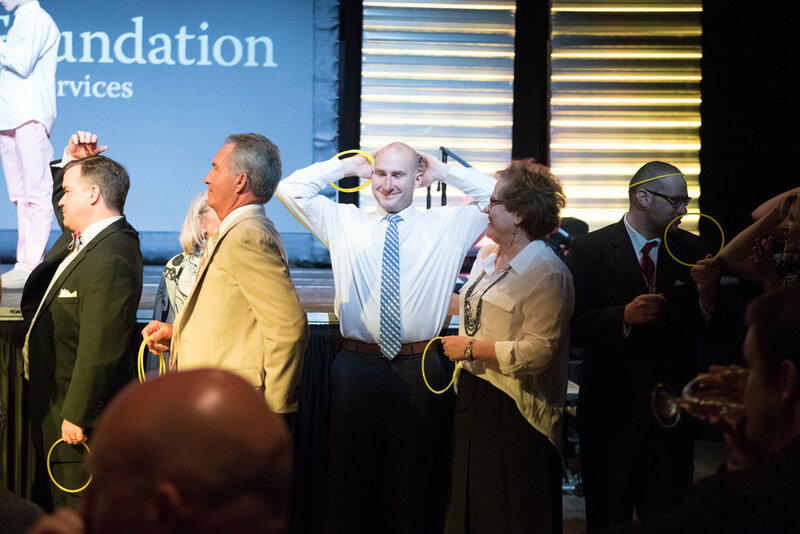 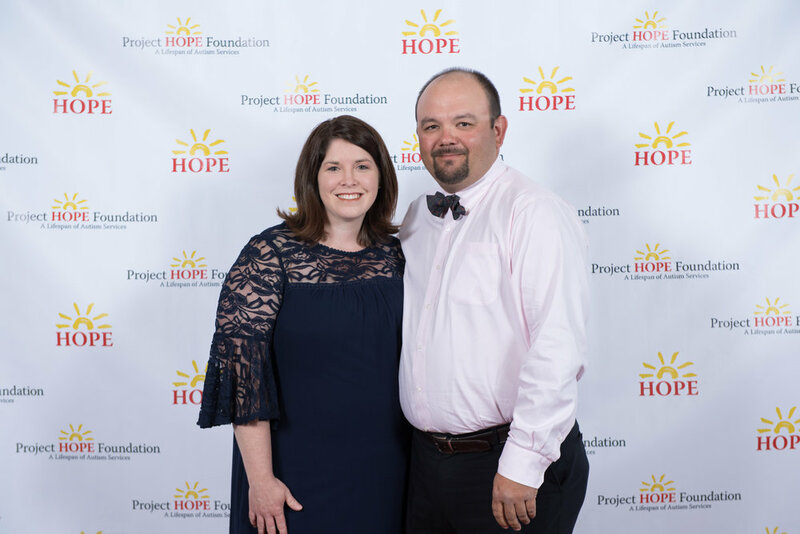 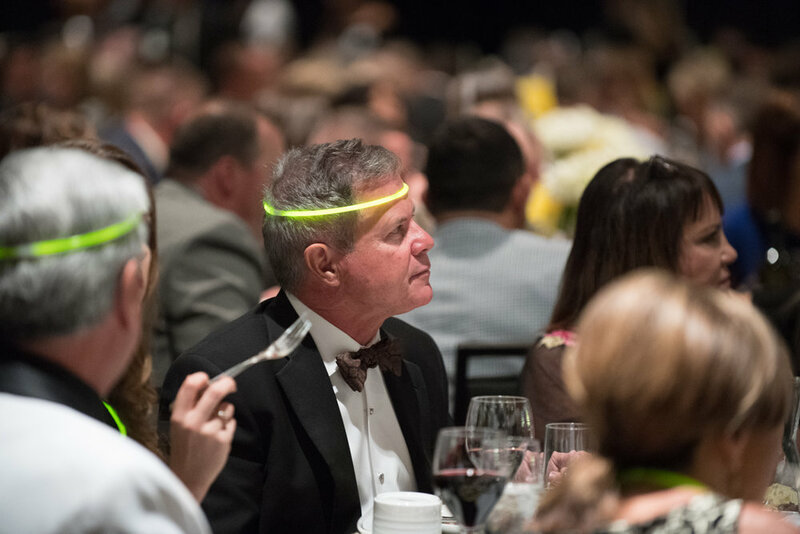 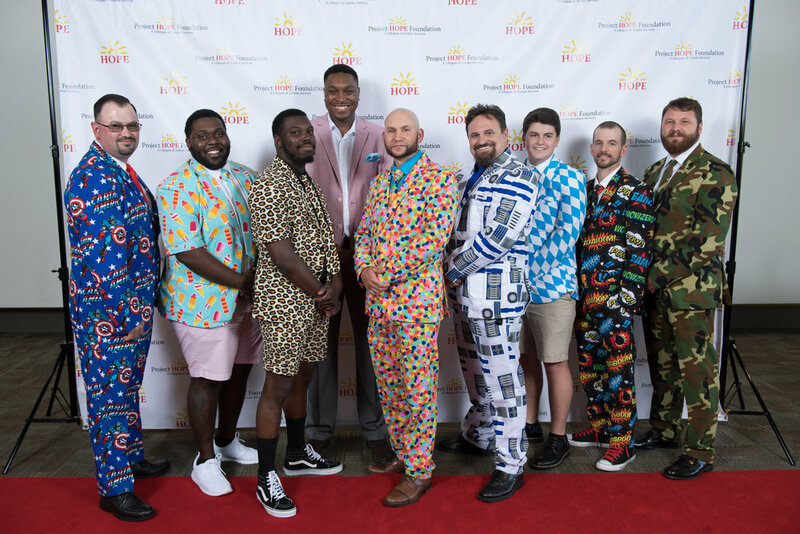 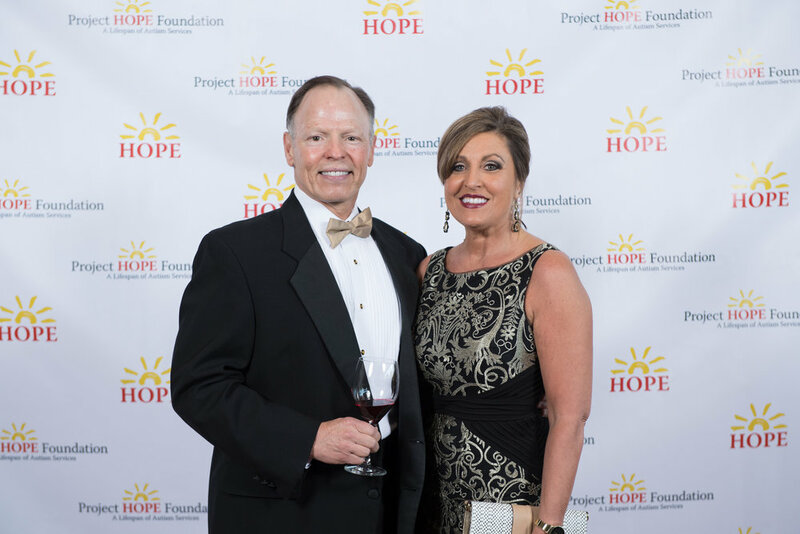 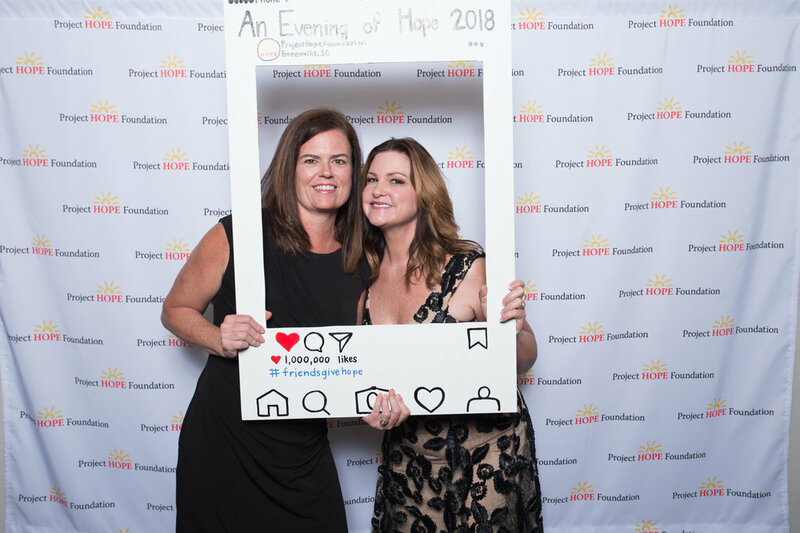 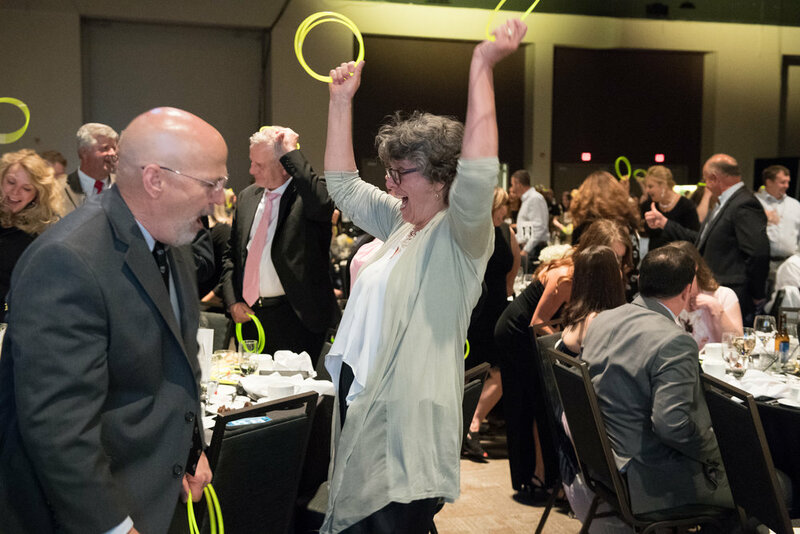 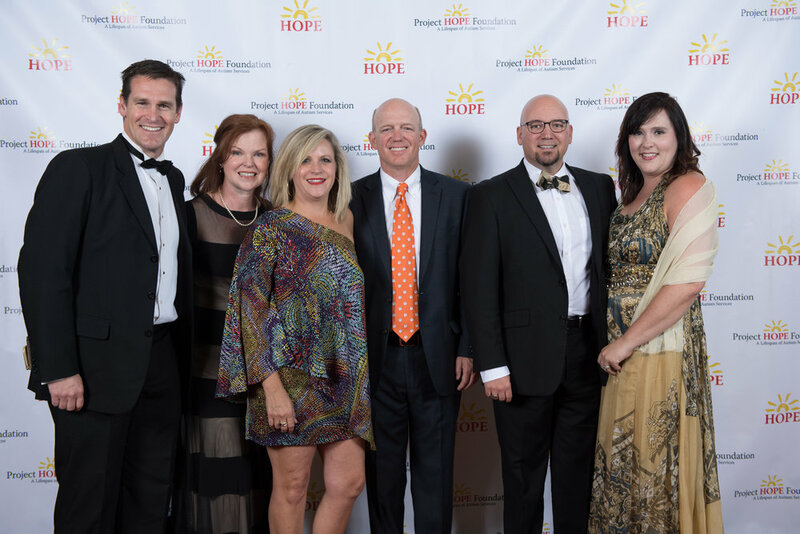 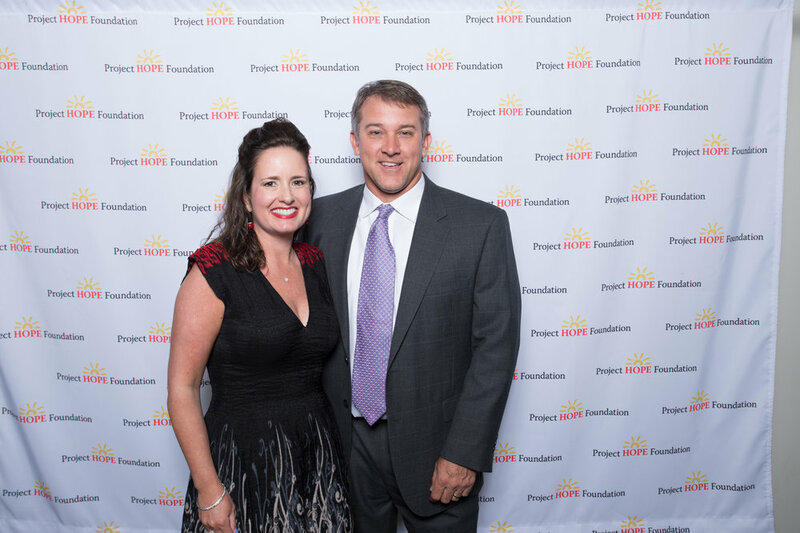 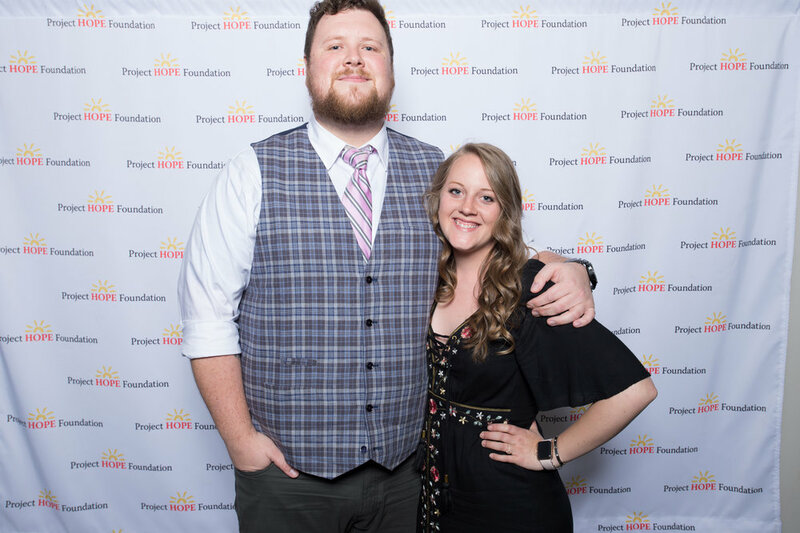 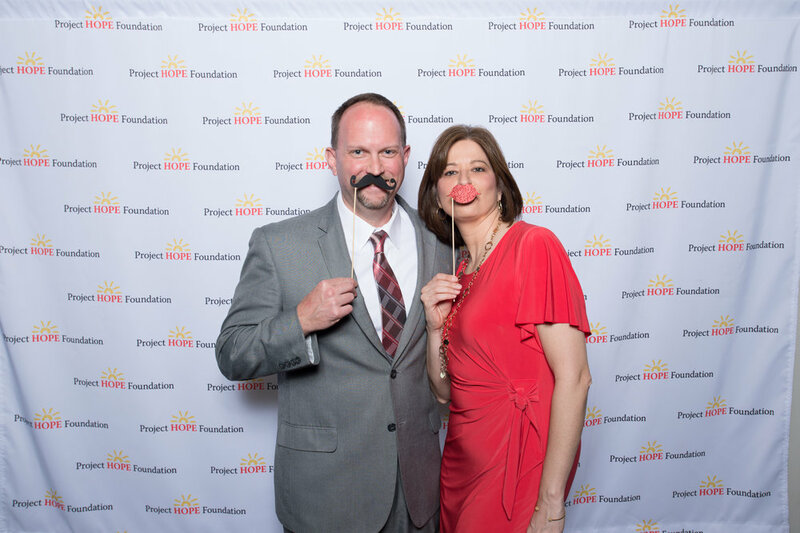 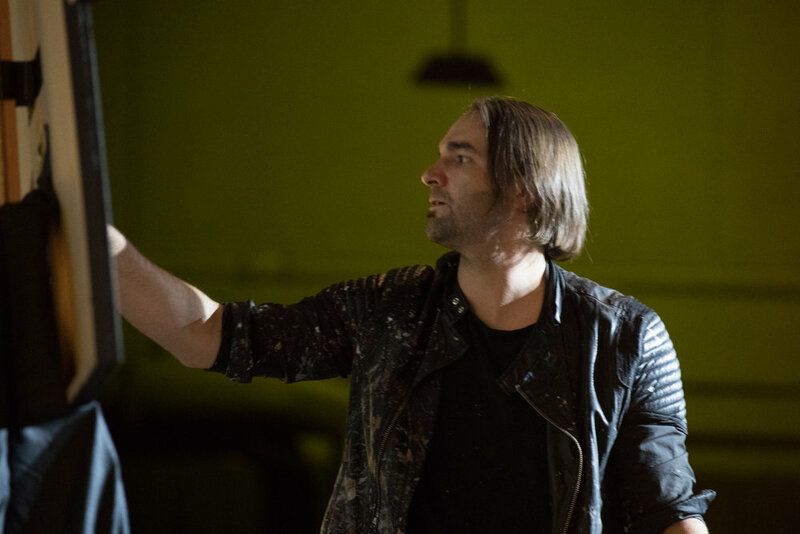 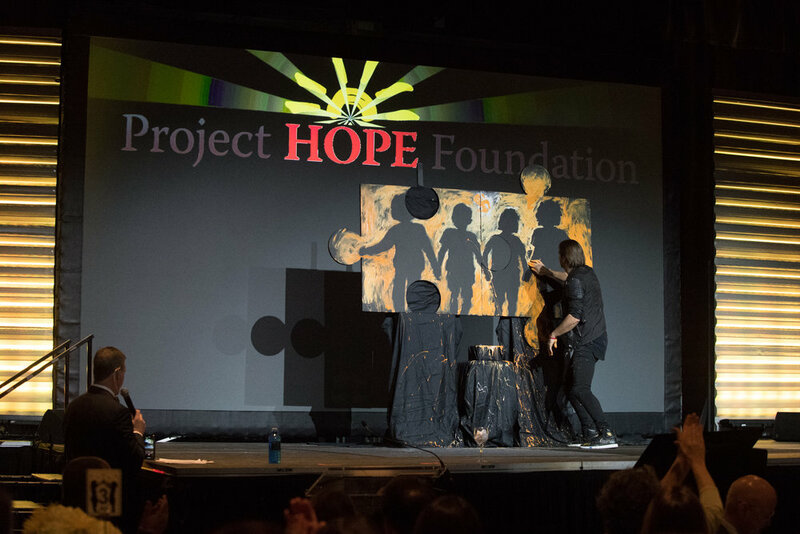 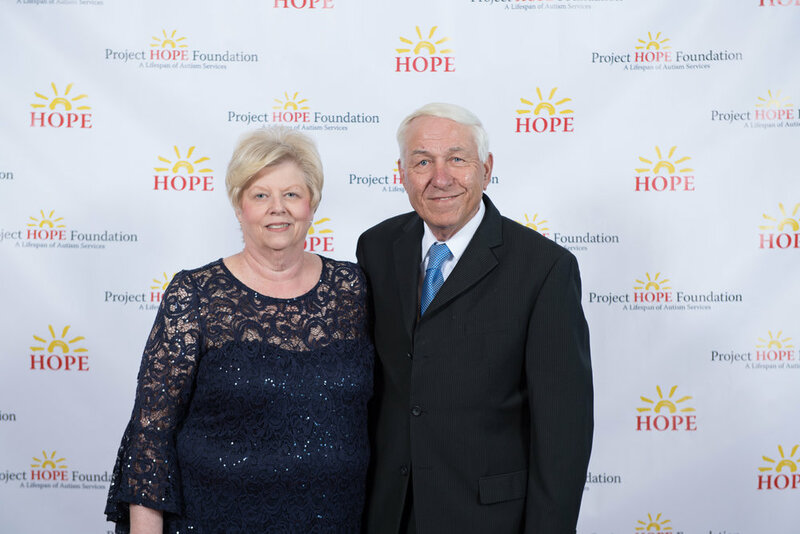 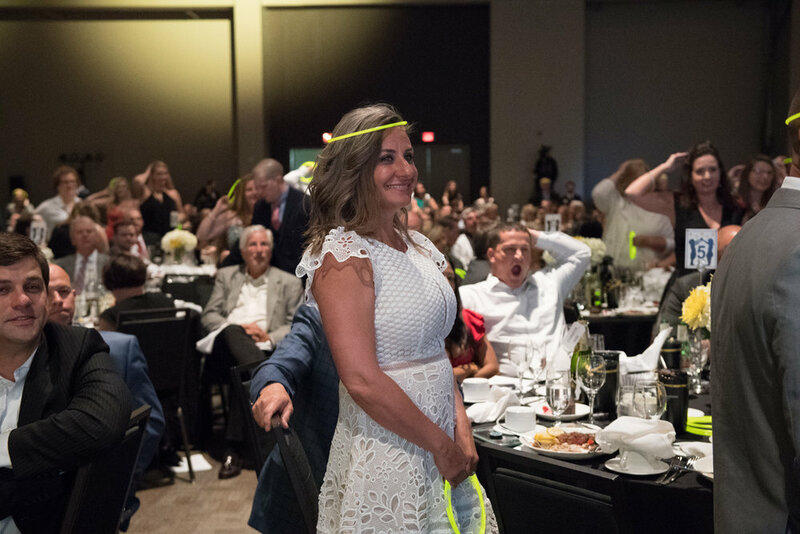 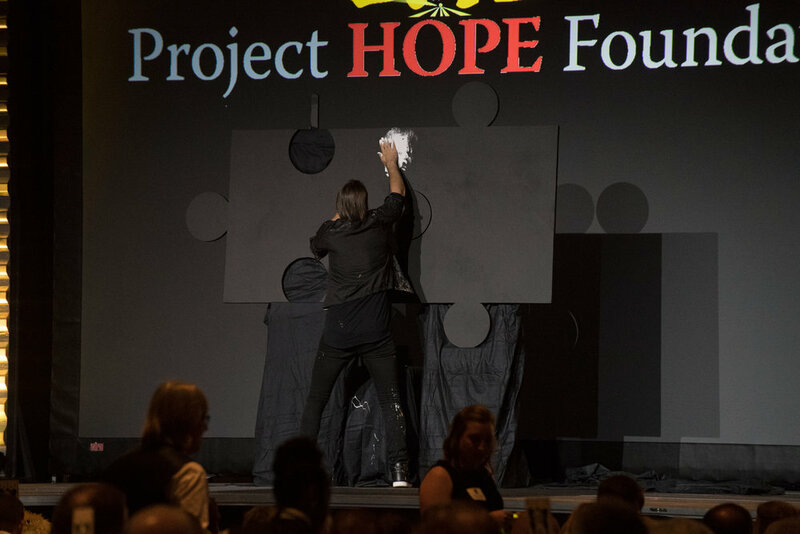 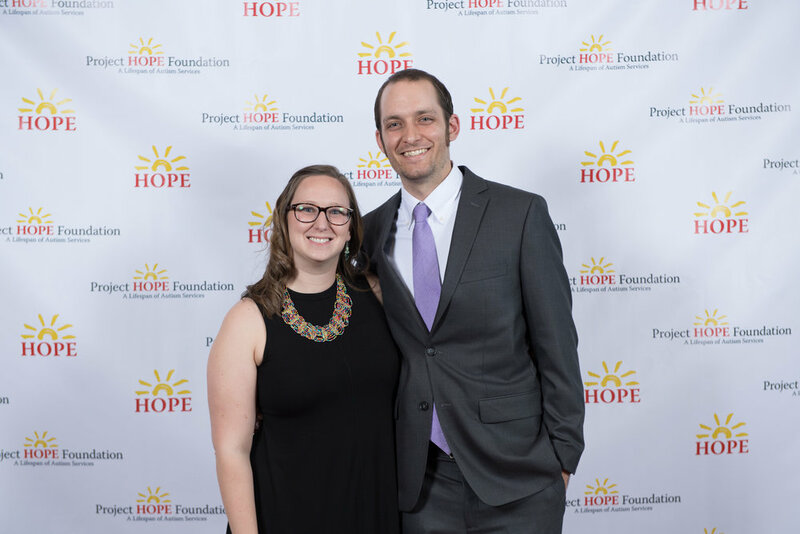 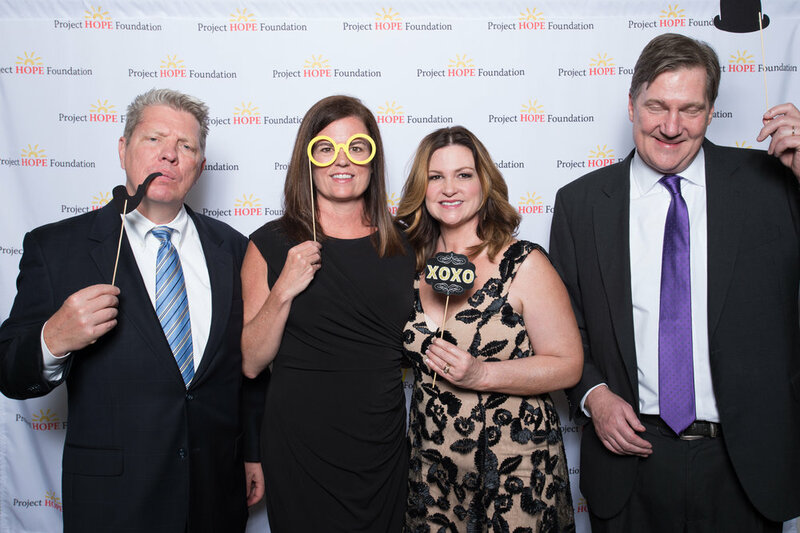 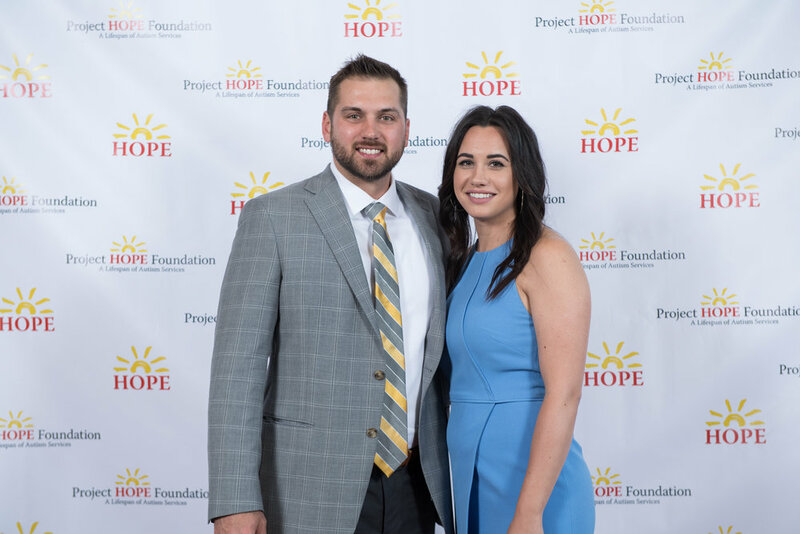 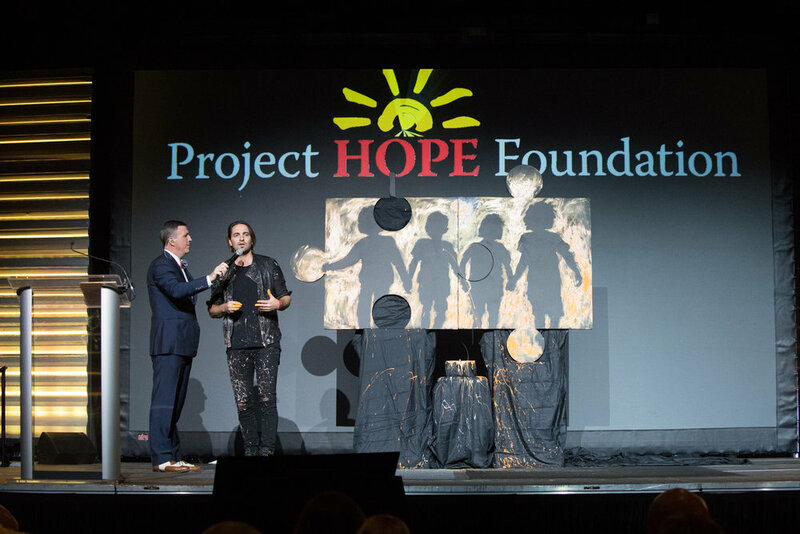 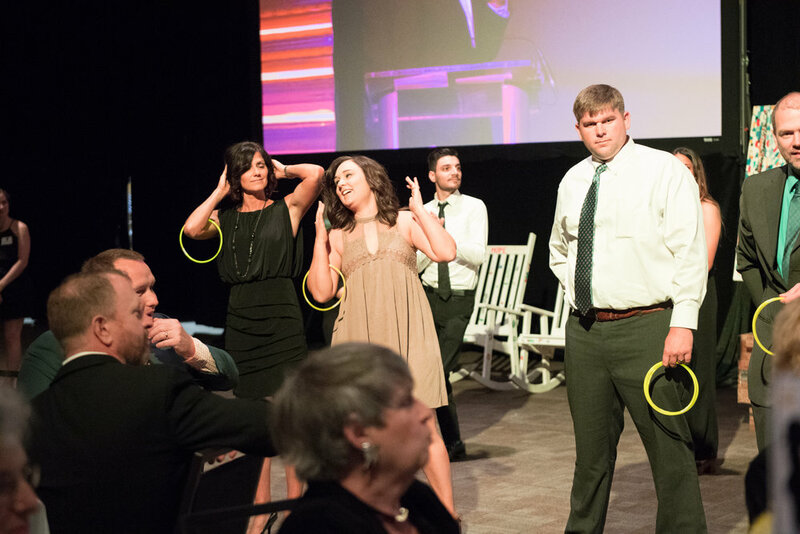 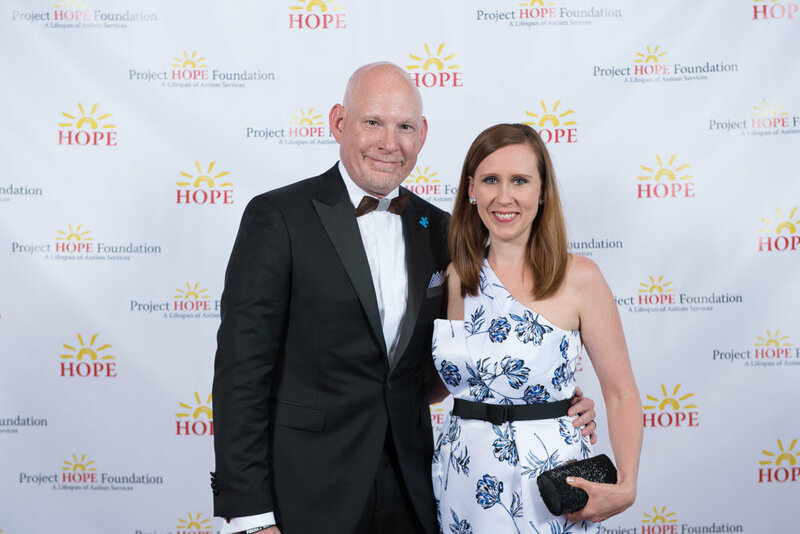 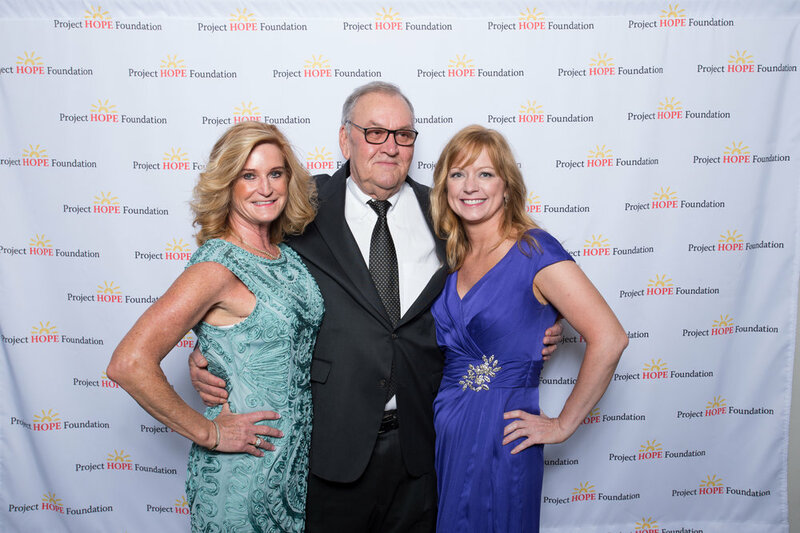 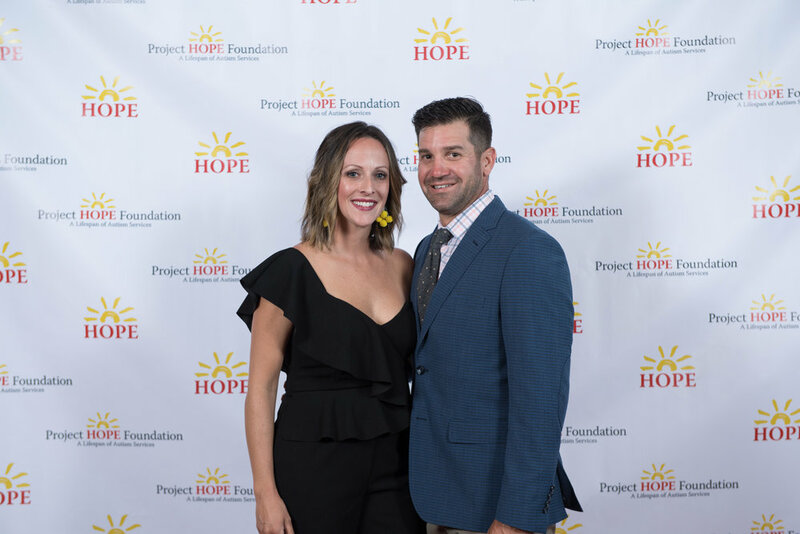 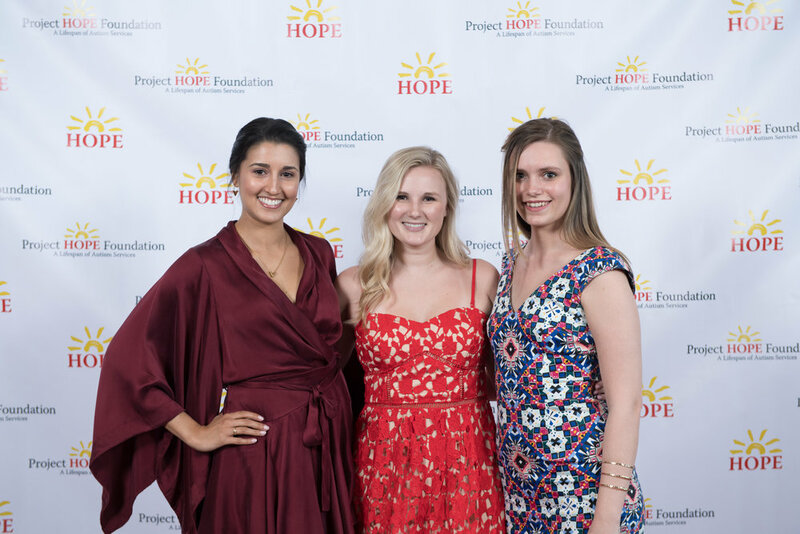 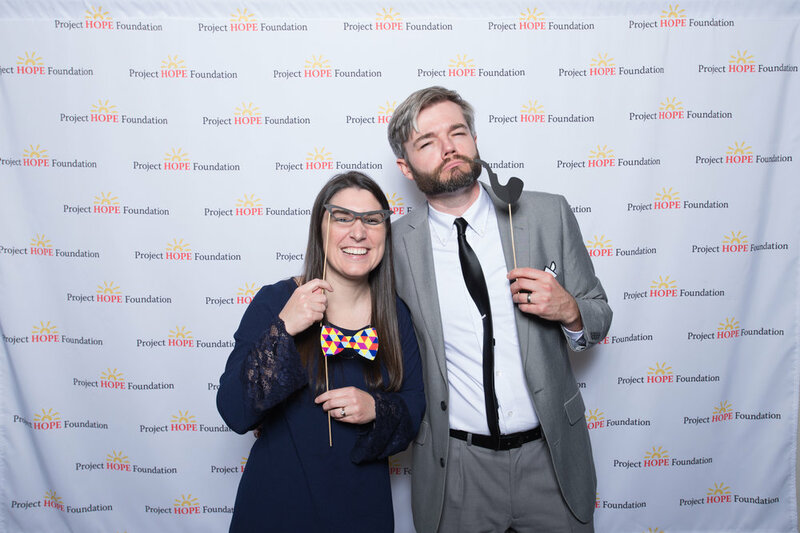 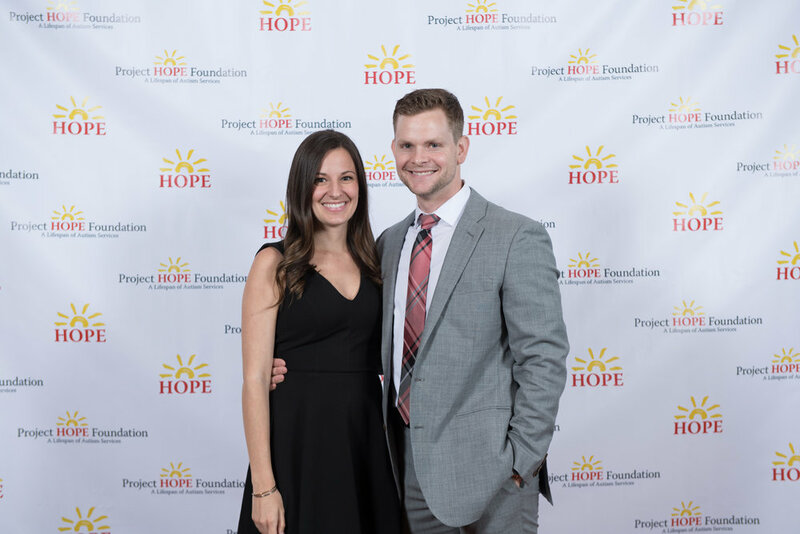 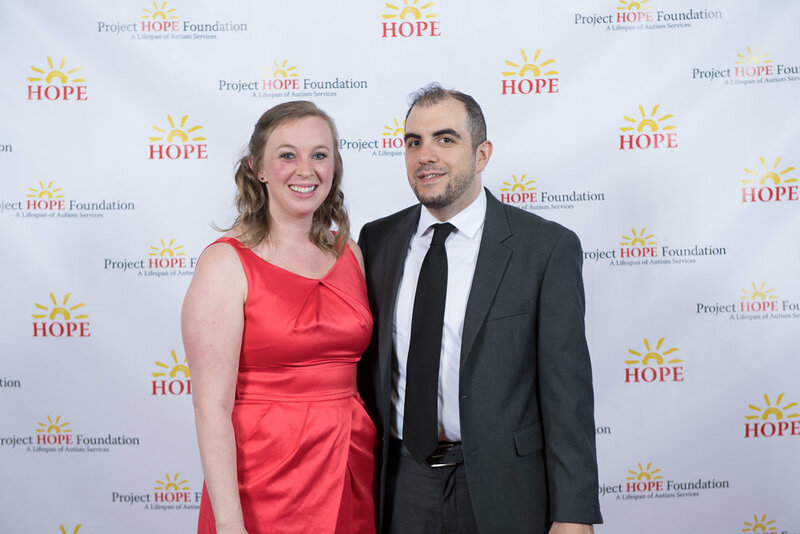 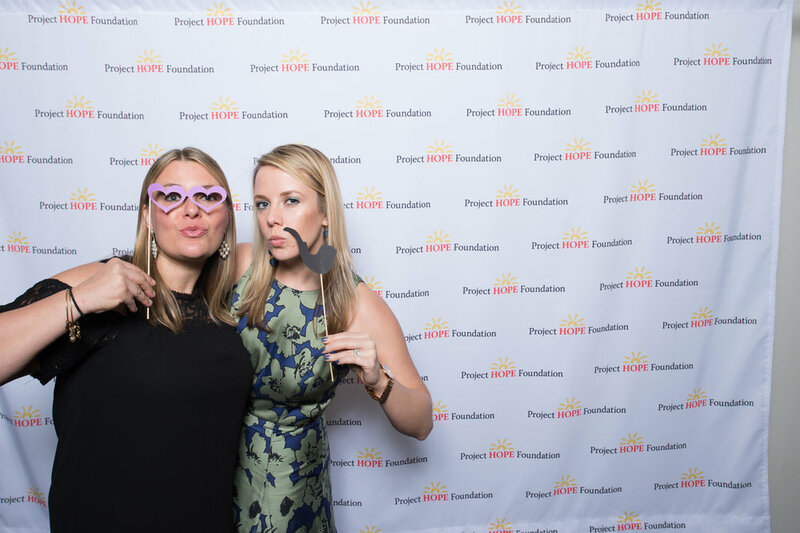 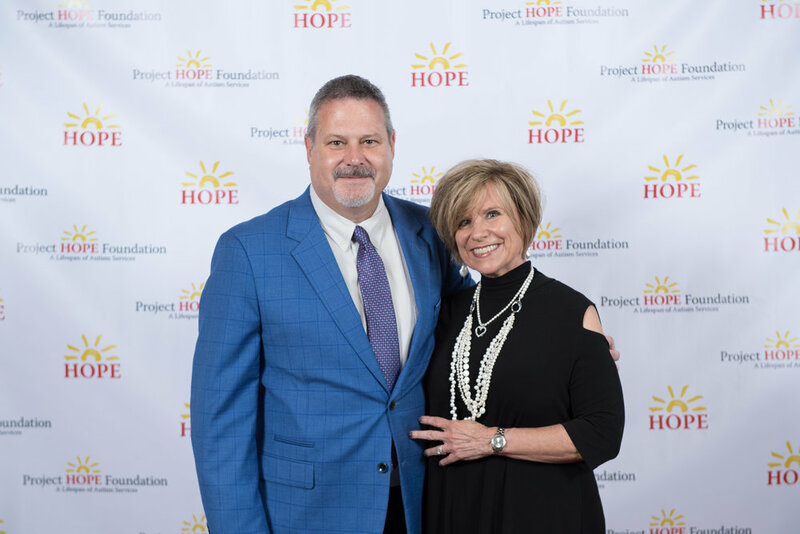 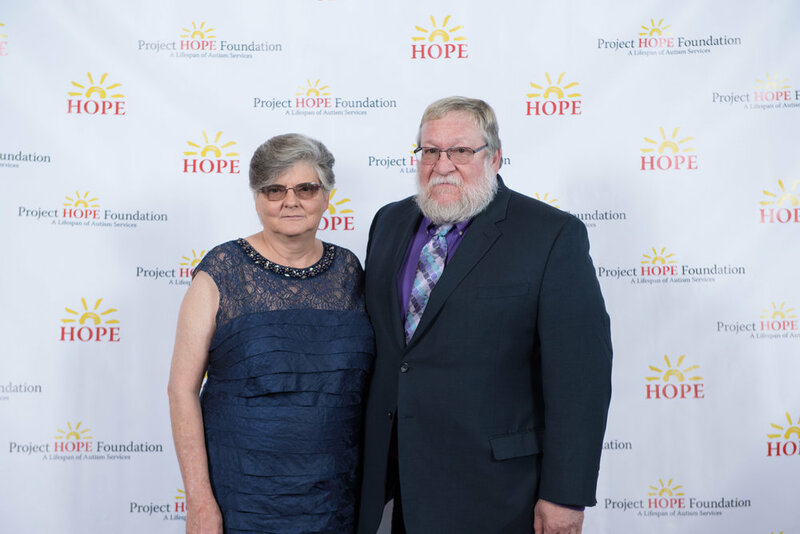 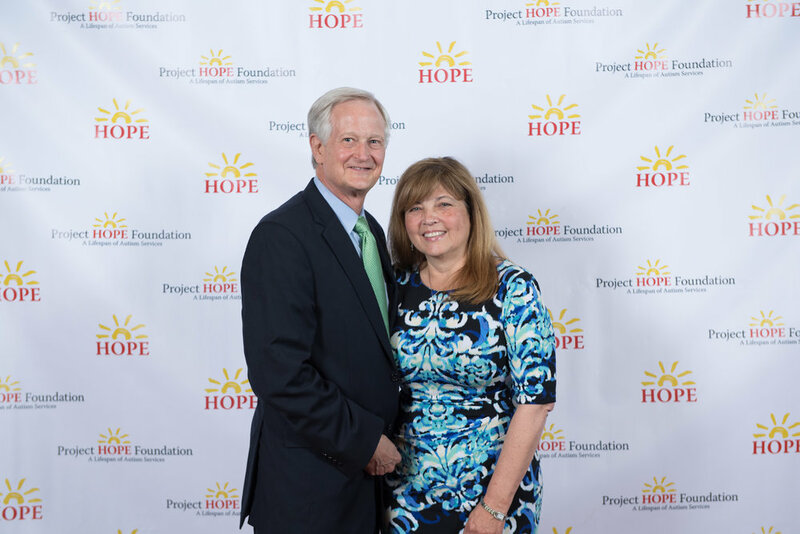 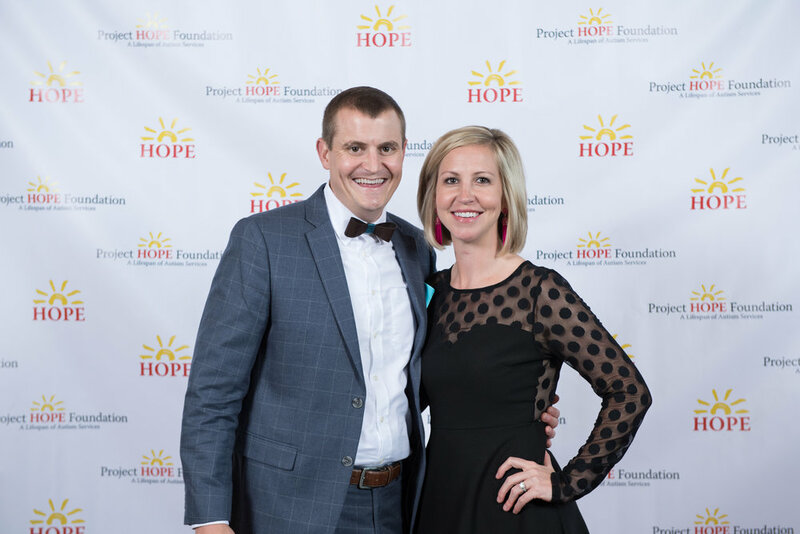 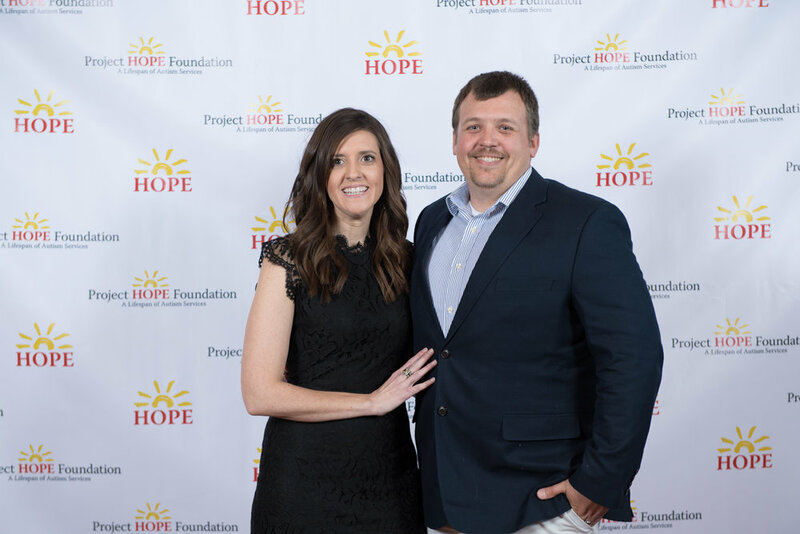 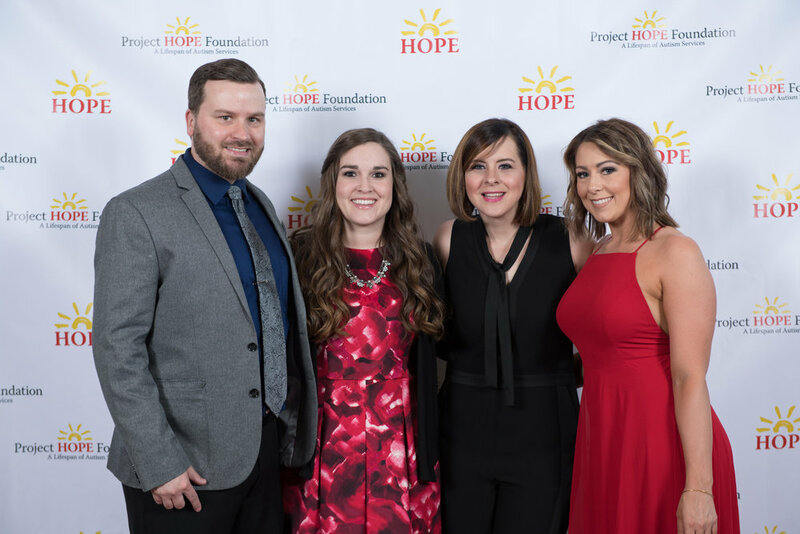 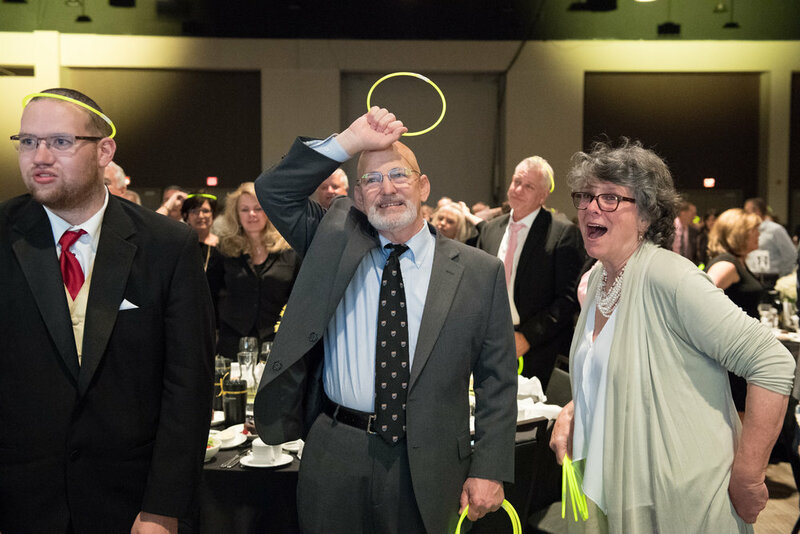 An Evening of HOPE, presented by HKA Enterprises, is truly a night where HOPE shines! 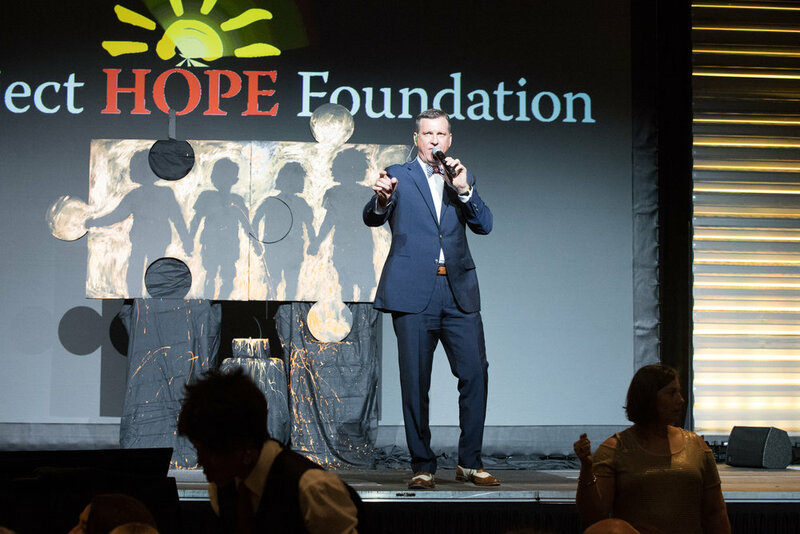 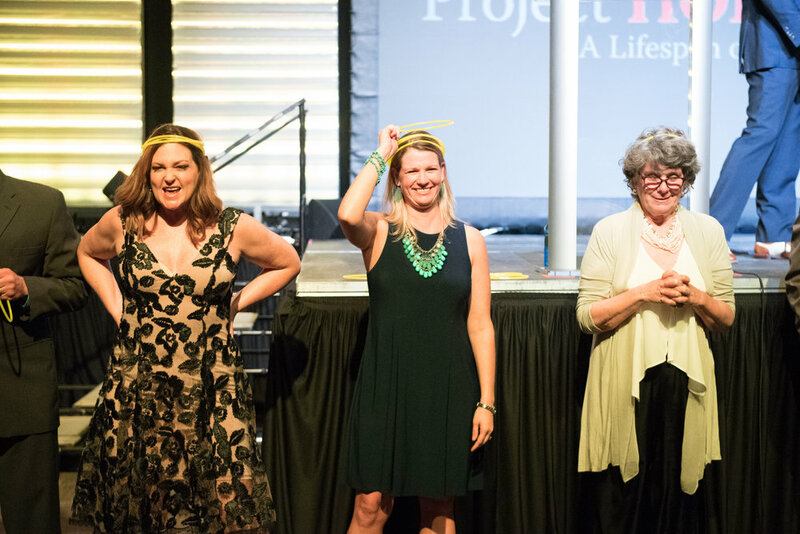 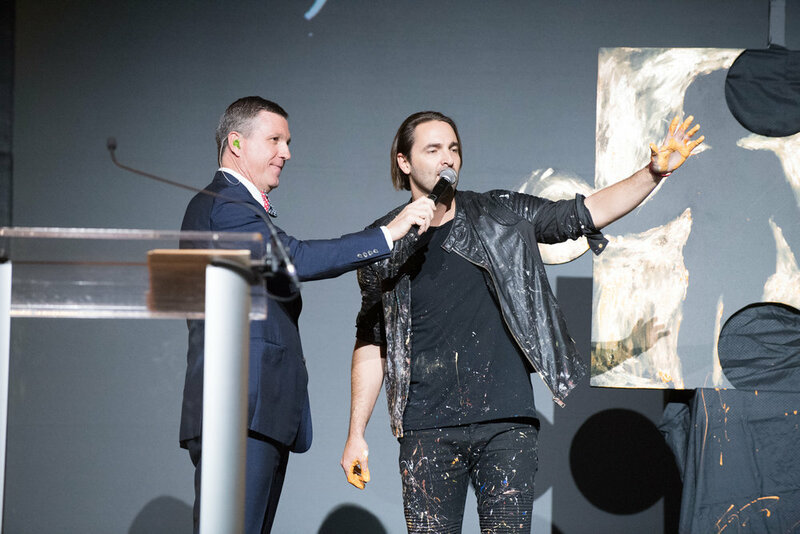 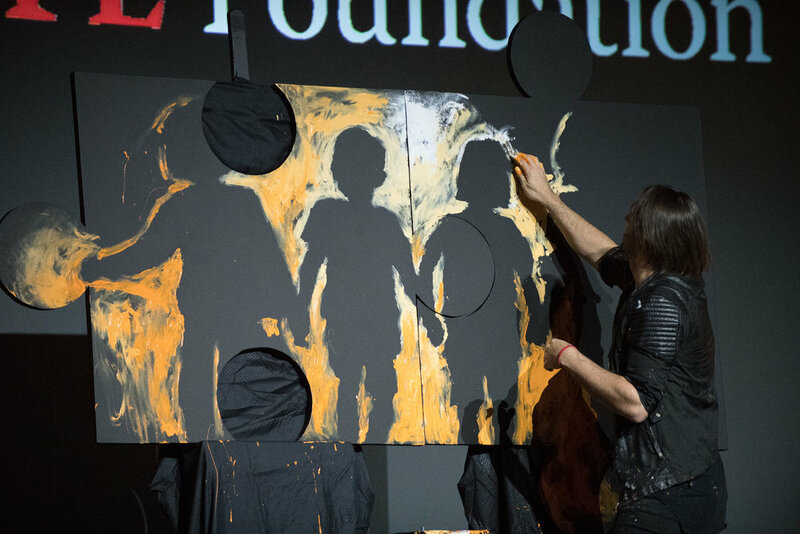 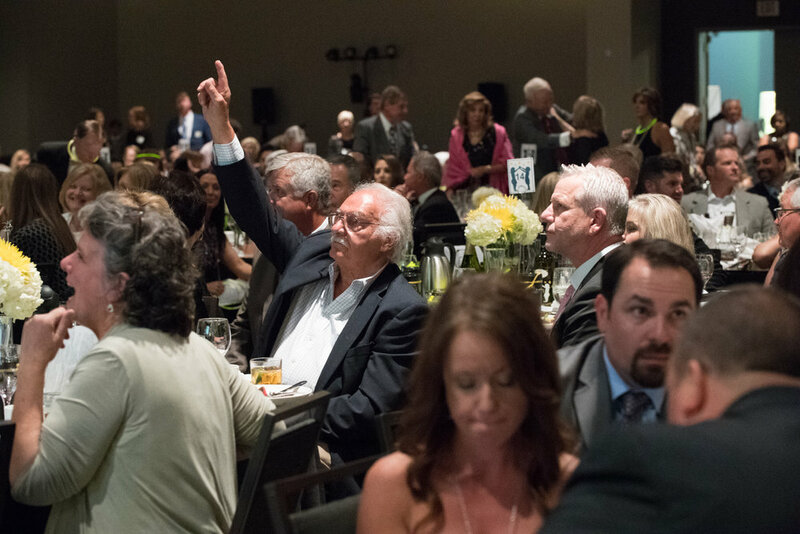 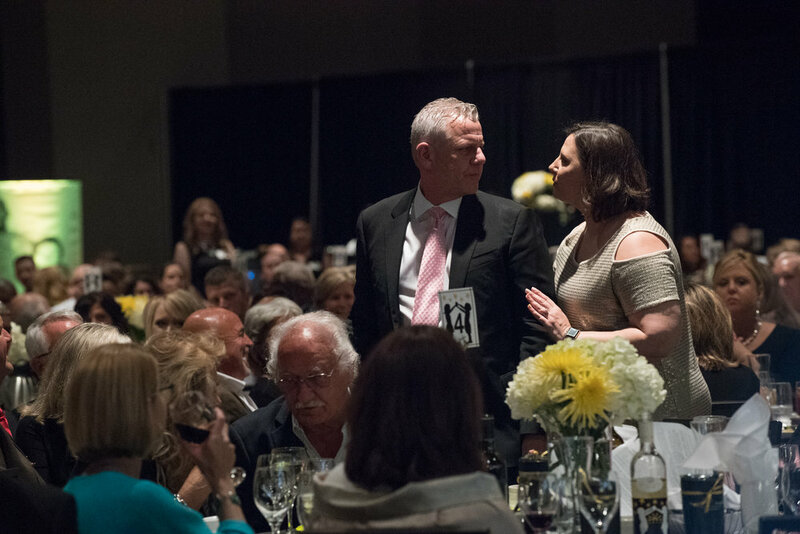 Join us for a cocktail hour, sit-down dinner, superlative auctions, stories of hope, and an opportunity to be part of our mission. 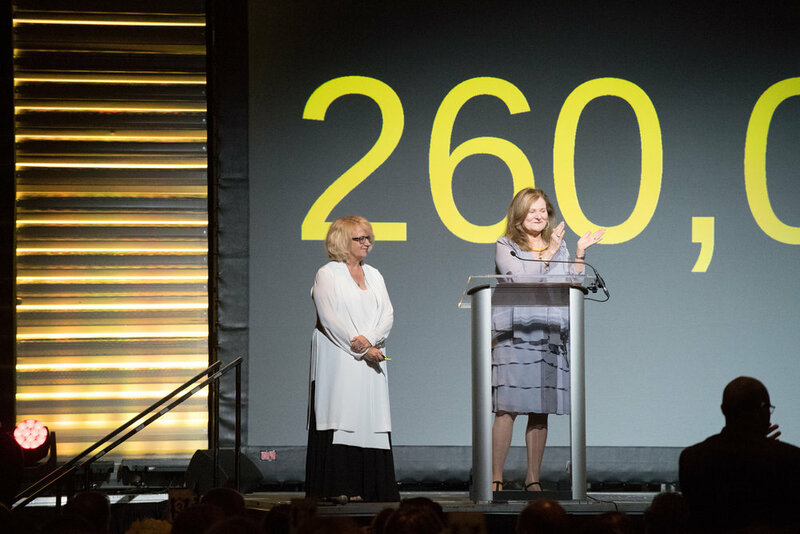 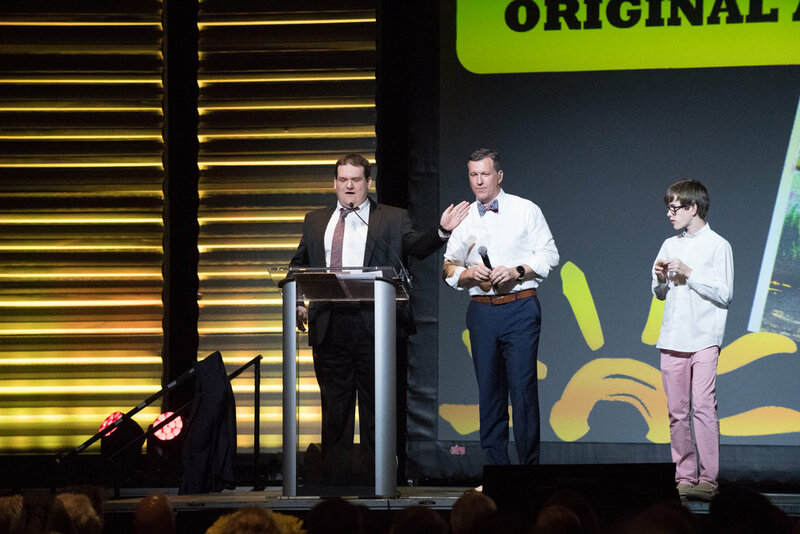 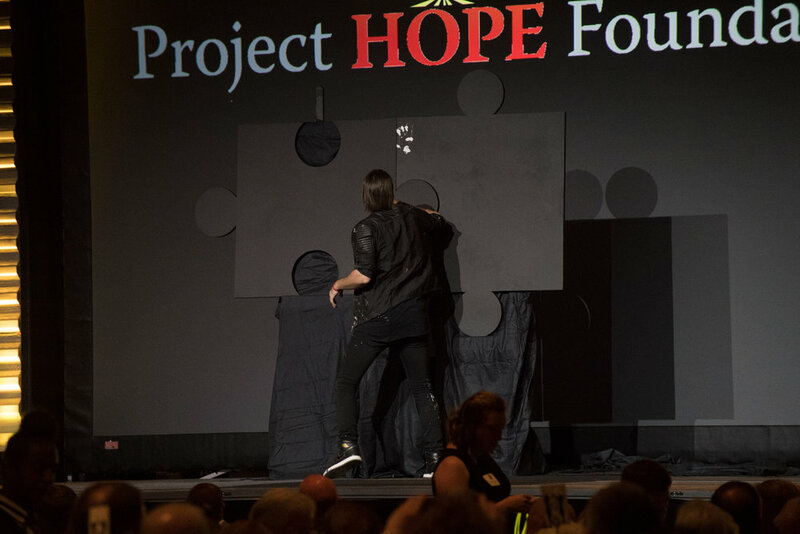 Guests will leave with a greater awareness of autism, a better understanding of Project HOPE Foundation's lifespan of services and a strong sense of making a difference. 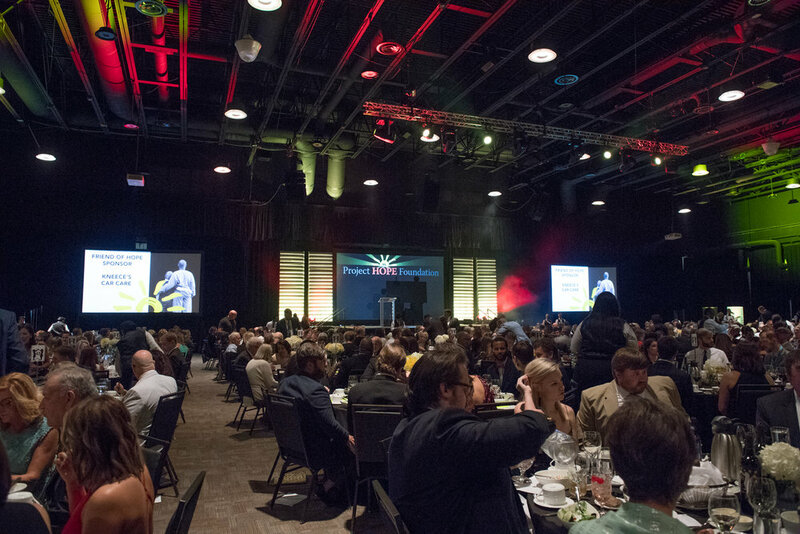 VIP tables are available with sponsorships. 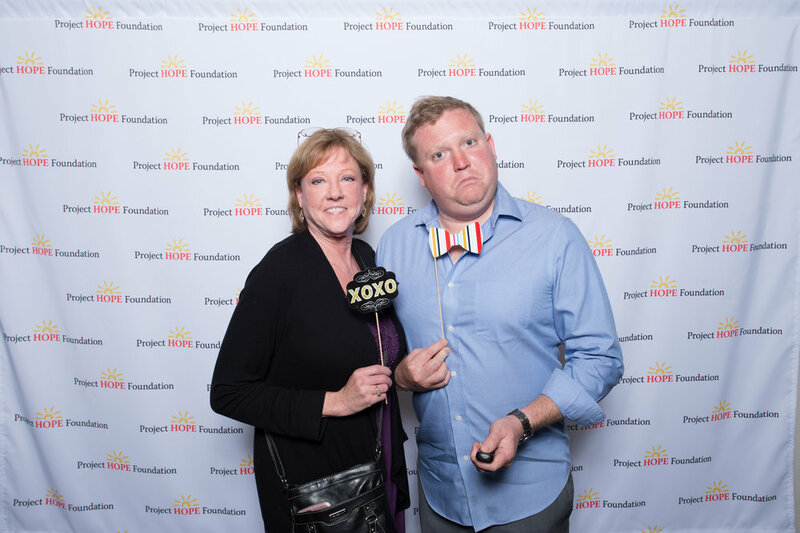 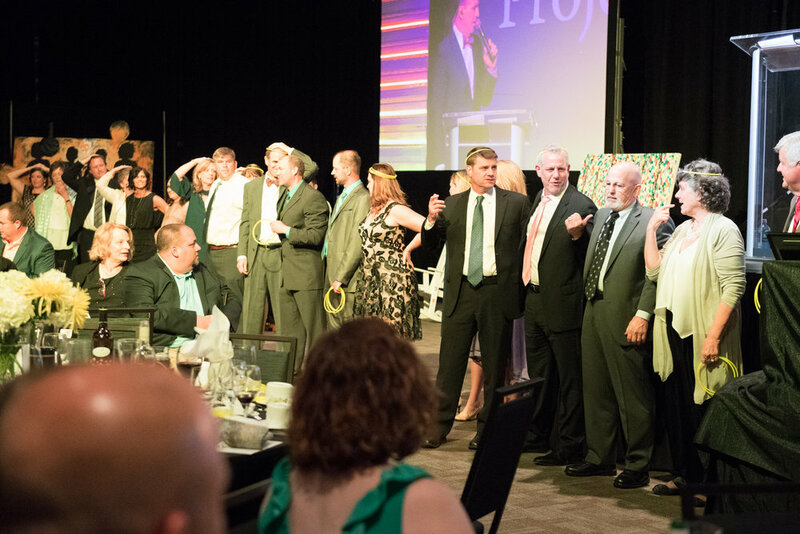 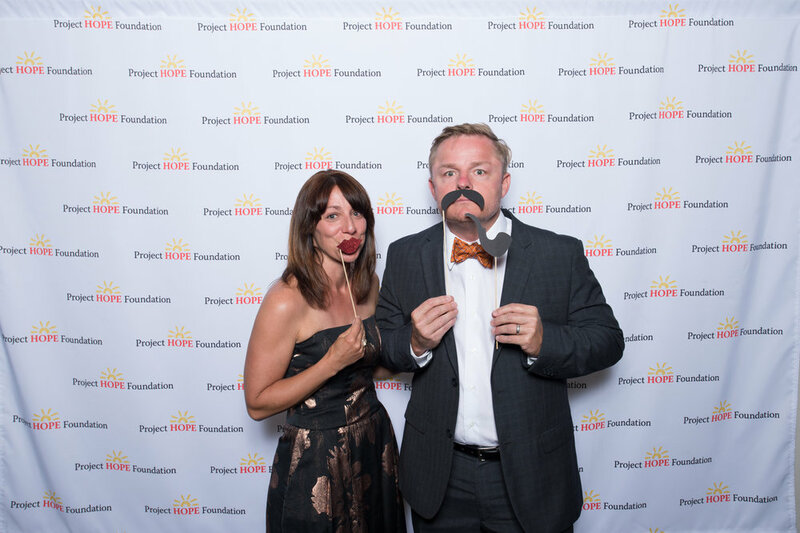 If you wish to make a donation to the auction, please email eoh@projecthopesc.org. 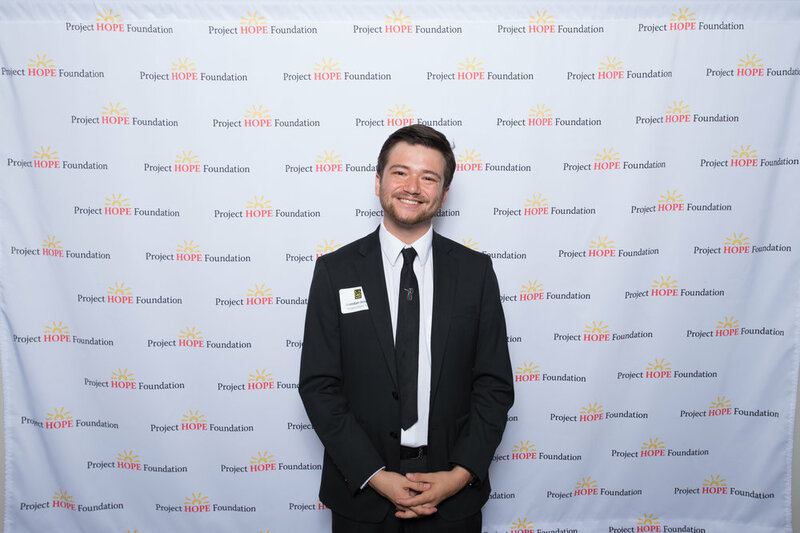 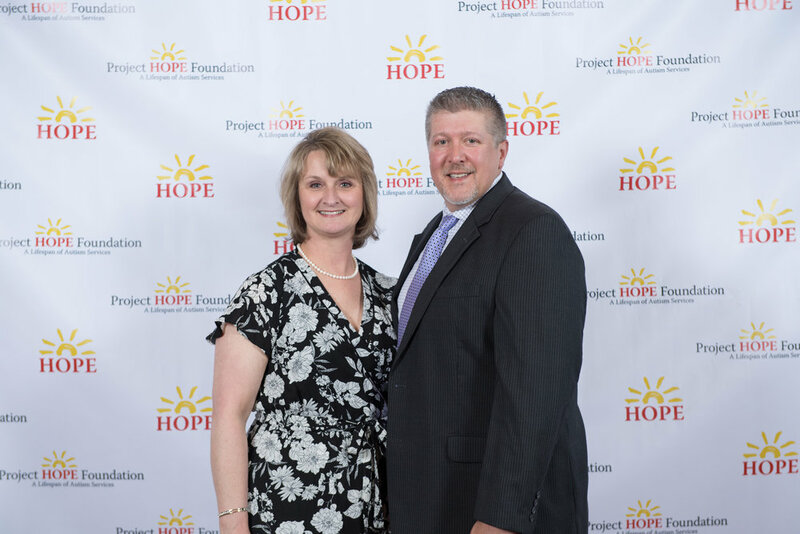 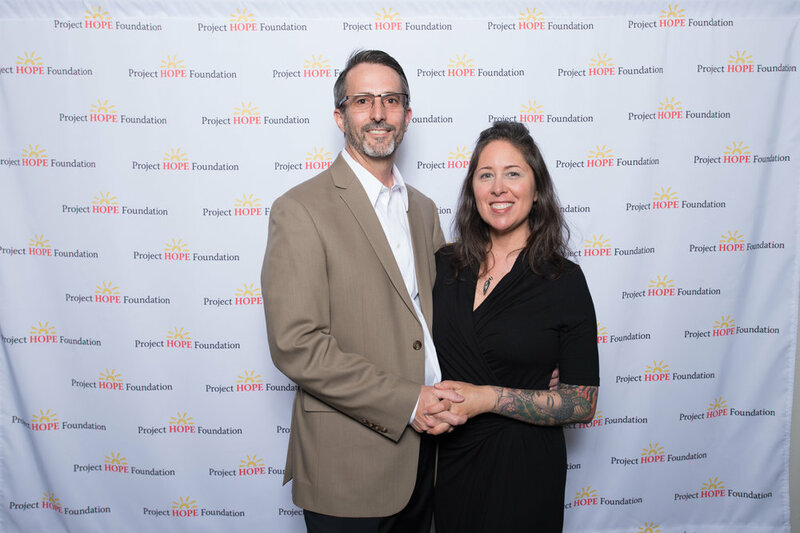 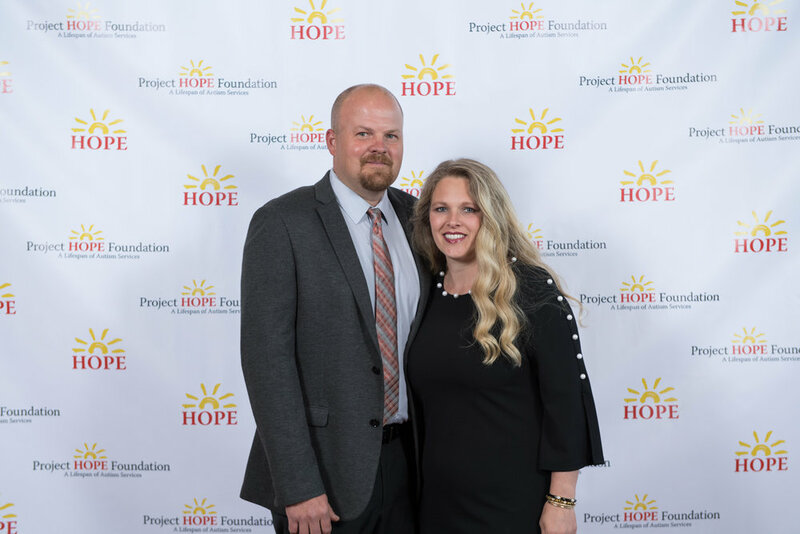 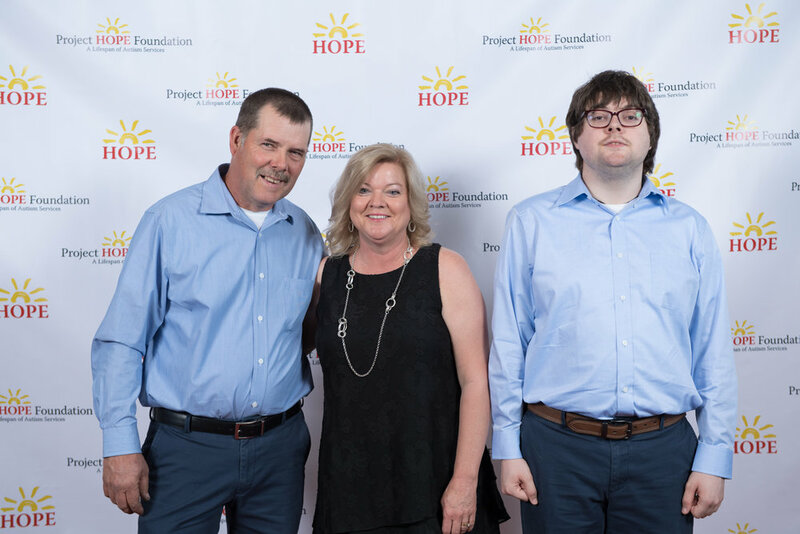 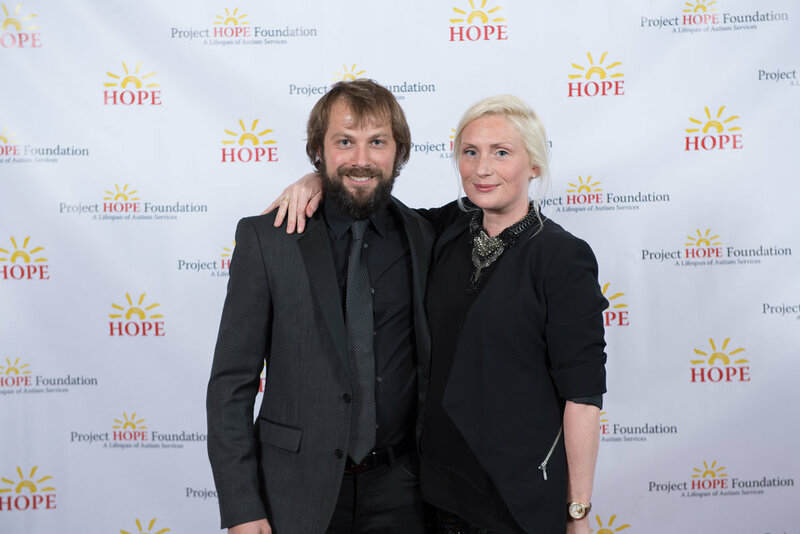 Premier recognition at the event, on Project HOPE Foundation's website, and on social media. 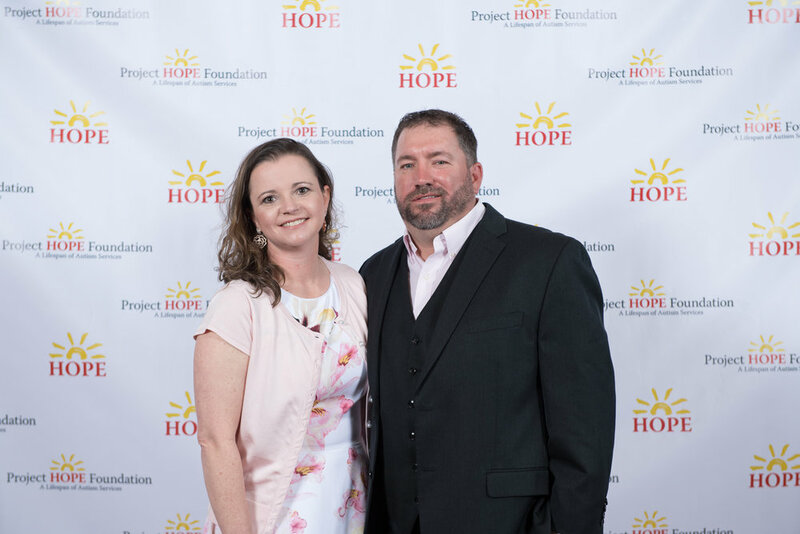 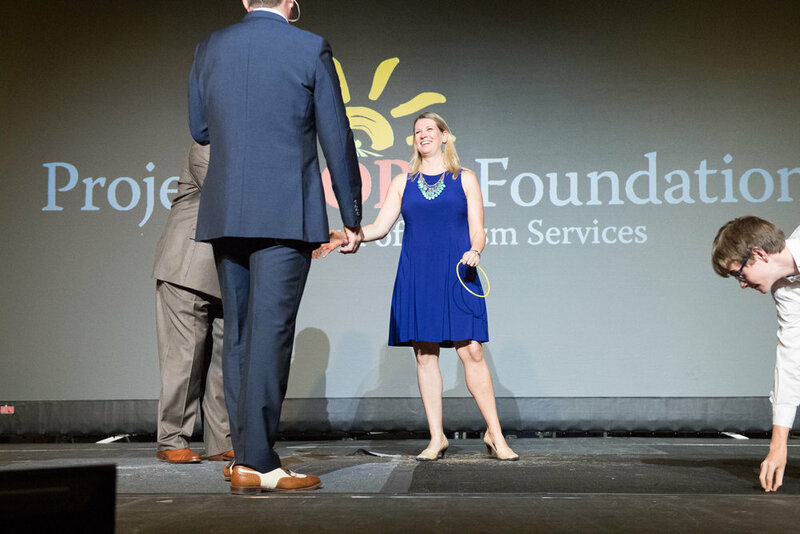 Special recognition at the event, on Project HOPE Foundation's website, and on social media. 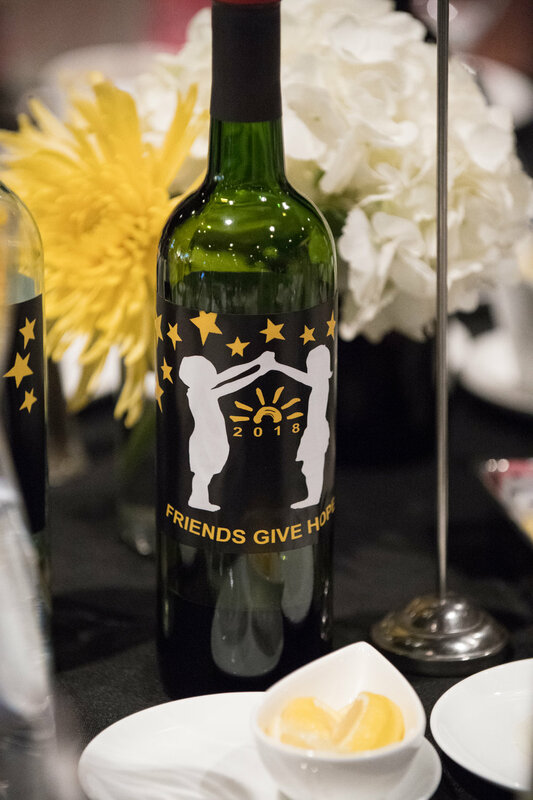 Please contact Stephanie Martin, Event Chair, for more information or to discuss sponsorship options. 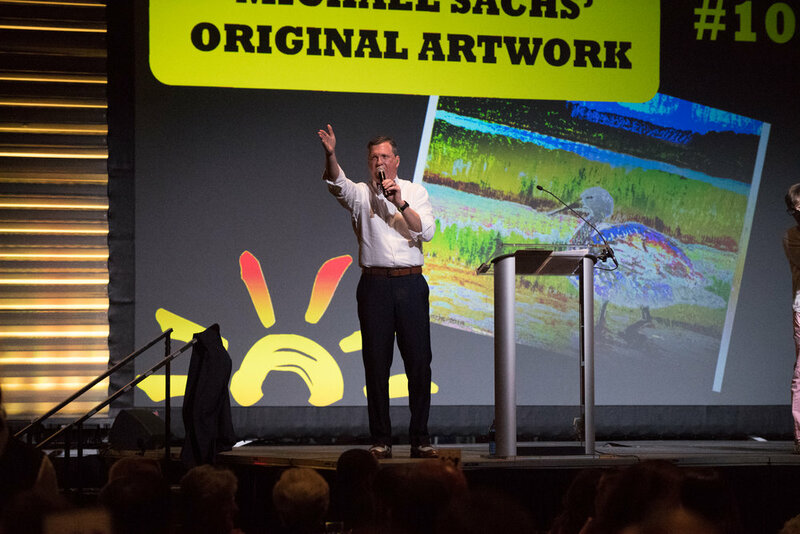 To purchase any photos from the event, visit our photographer, Spencer Stanton's, site by clicking here.